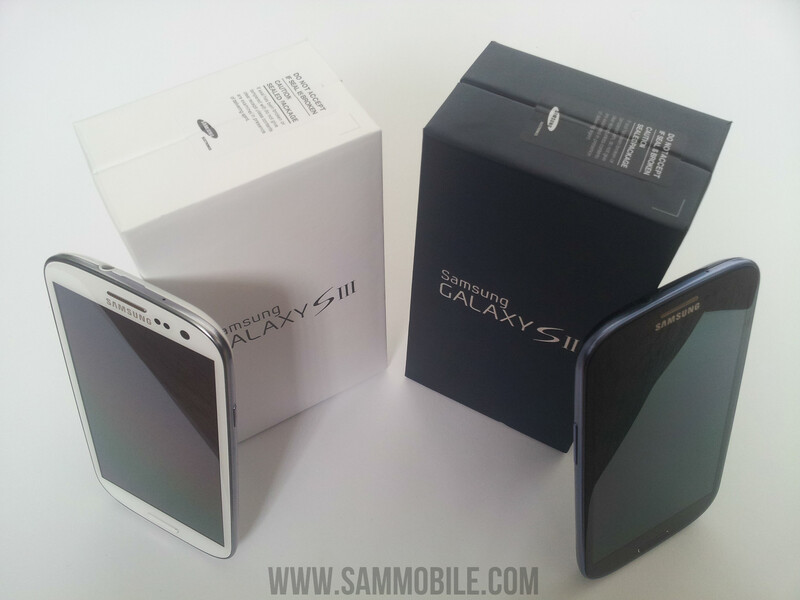 Yes its finally here, the Galaxy S3 one of the most awaited smart phone of the year has finally landed. 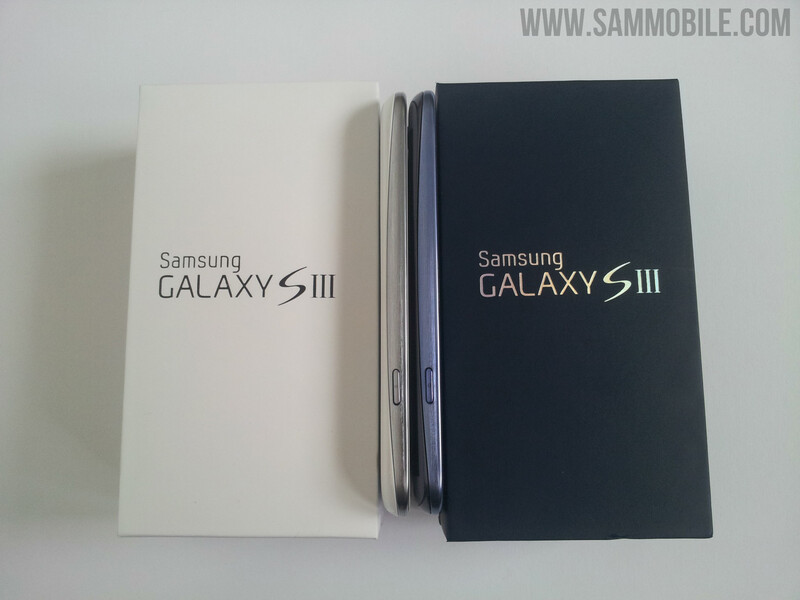 Samsung unveiled their successor to the S2 on the 3rd of May in London at the first episode of Samsung Unpacked Event. 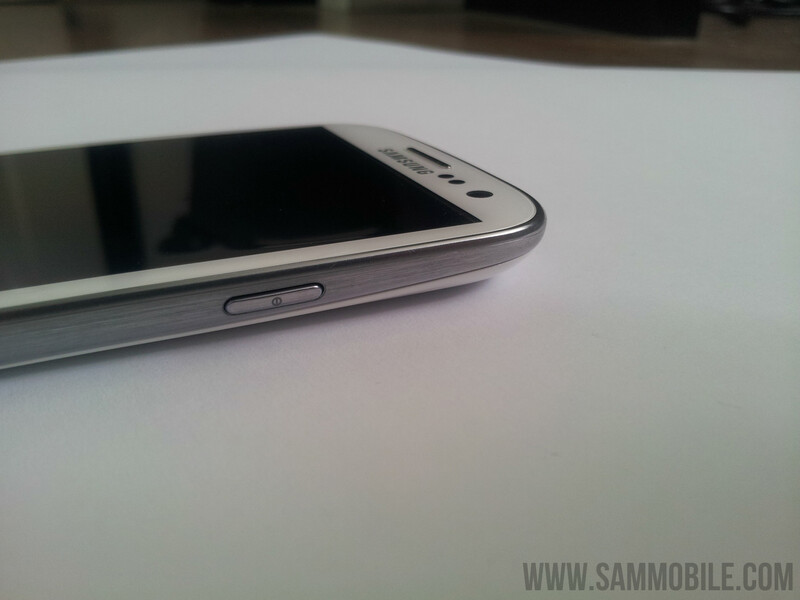 The Galaxy S3 is a slim and stylish device. Its just 8.6 mm thin and it just weight 133 gram, which is really lightweight for a device with a 4.8 inch Super AMOLED HD display and a high capacity battery of 2100 MAh. 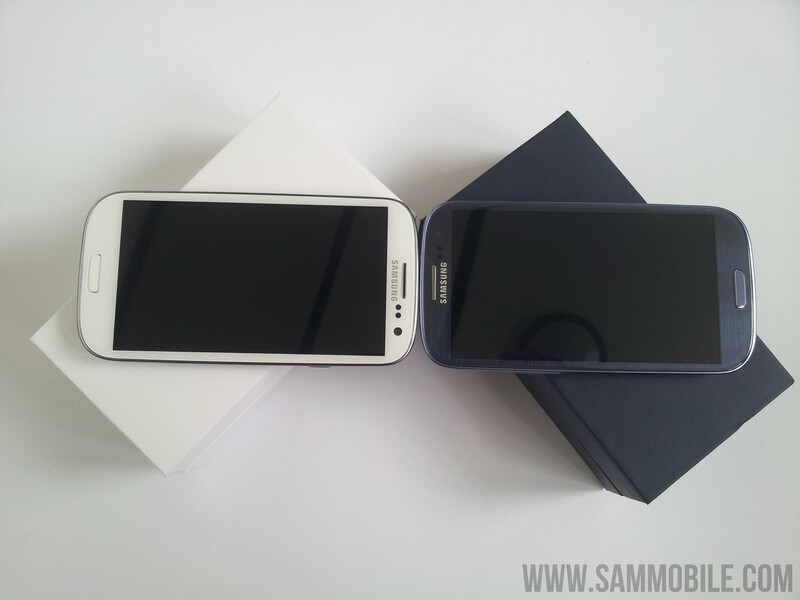 The Galaxy S3 will be available in 2 colours, Marble White and Pebble Blue. 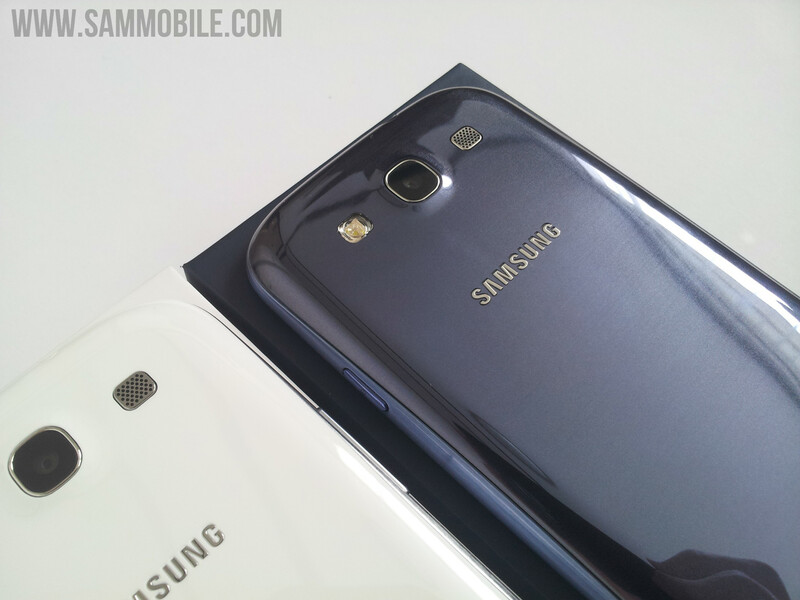 During the Unpacked Event Samsung was mainly focused on the software of the device than the hardware. 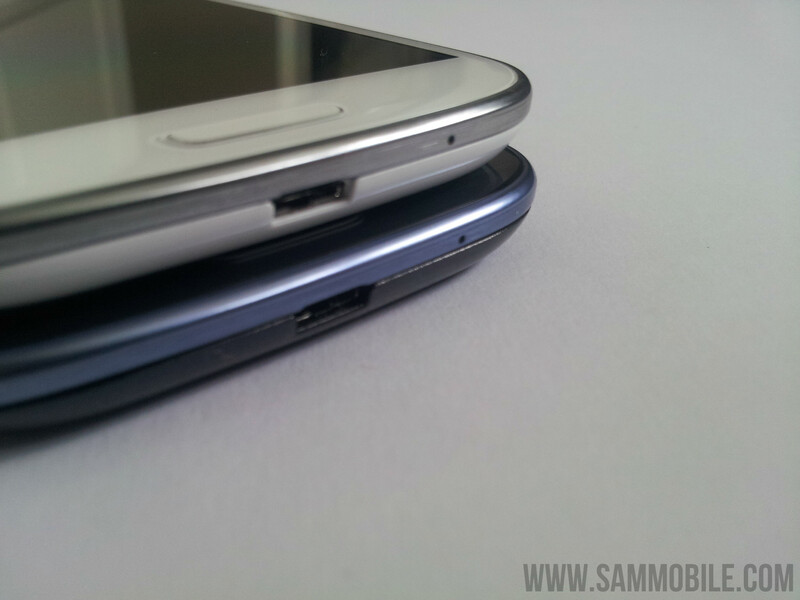 In the past with the previous Galaxy flagships like the Galaxy S and the S2 Samsung was more concentrating on the hardware than on the software. The Galaxy S was the first Android device with a 4 inch Super AMOLED display and the first Android device with a Hummingbird 1 GHz chip set, the S2 was the first Android device with a Super AMOLED Plus display and the also the first device with a dual core Exynos chip set. The software on both device were decent but nothing really new, although we saw with the S2 that Samsung was slowly shifting their focus from hardware to software and services and as result we saw some good optimization, excellent performance and user experience and also the new hubs. With the S3 Samsung is more than ever focusing on the software side and we believe that this is a good sign and hopefully we see more software innovation in the future. 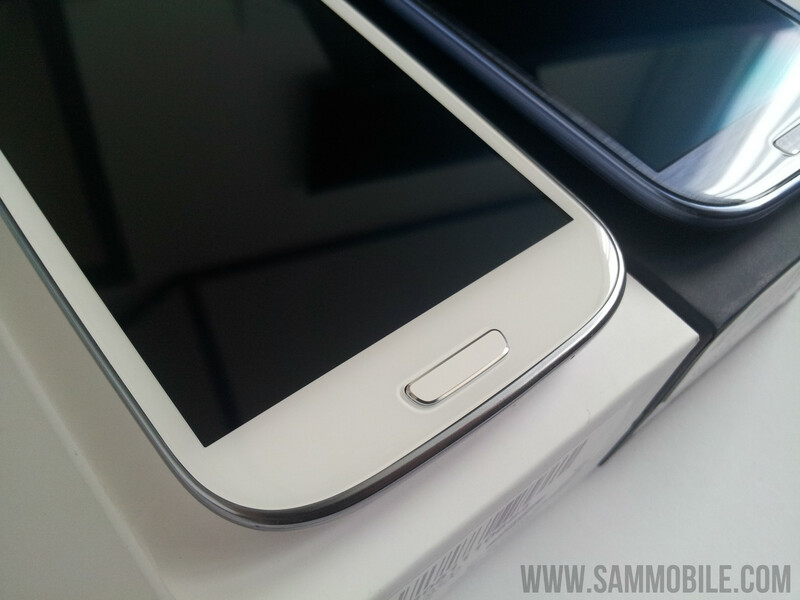 In this review you won’t see any benchmarks because in our opinion benchmarks are not representative for the user experience and since Samsung is focusing on the user experience with the S3 we decided to skip the benchmarks for our review. 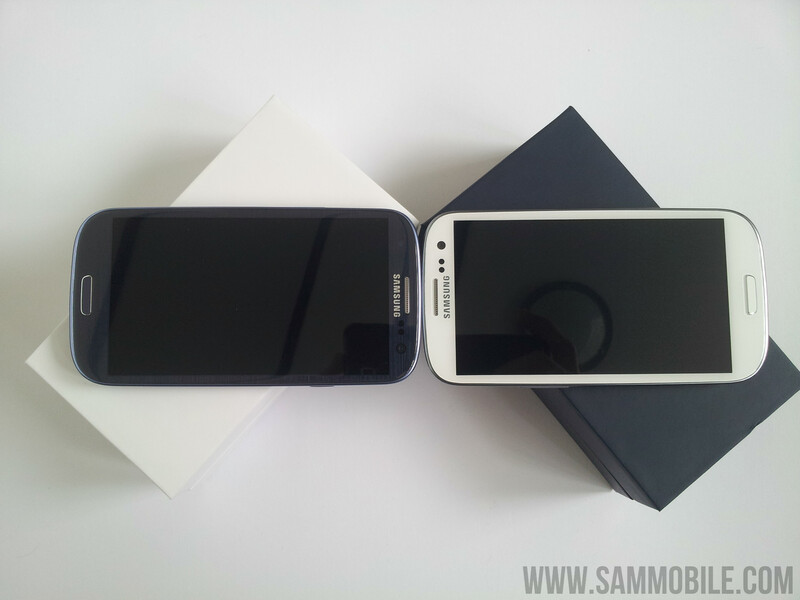 Looking at the S3 you can clearly see that its a Samsung device. 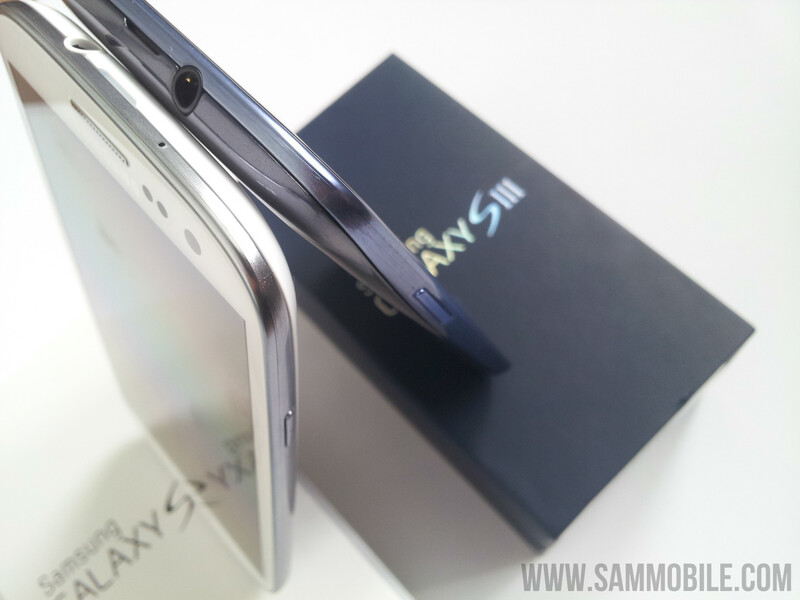 The S3 has a the same rounded edges as the Galaxy Nexus and also has the same glossy back as from the Galaxy S. As I mentioned before its just 8.6 mm thin and it looks even thinner thanks to the rounded edges. 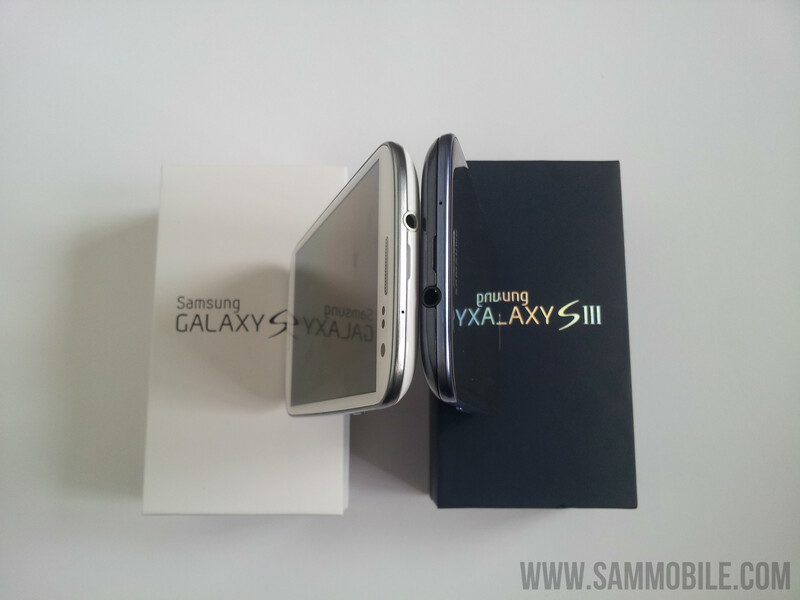 The S3 feels really good once you are holding it and even that it has a 4.8 inch screen its also comfortable to hold, the only problem is that it can be difficult to use it in one hand. 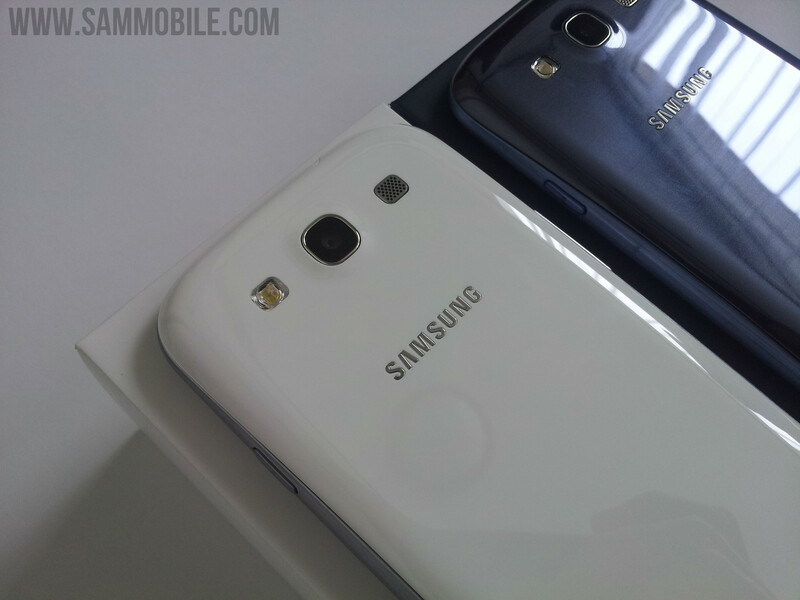 Overall the design is pretty good and it has a clean look although we hoped that Samsung would use some more premium materials for their Android flagship device. 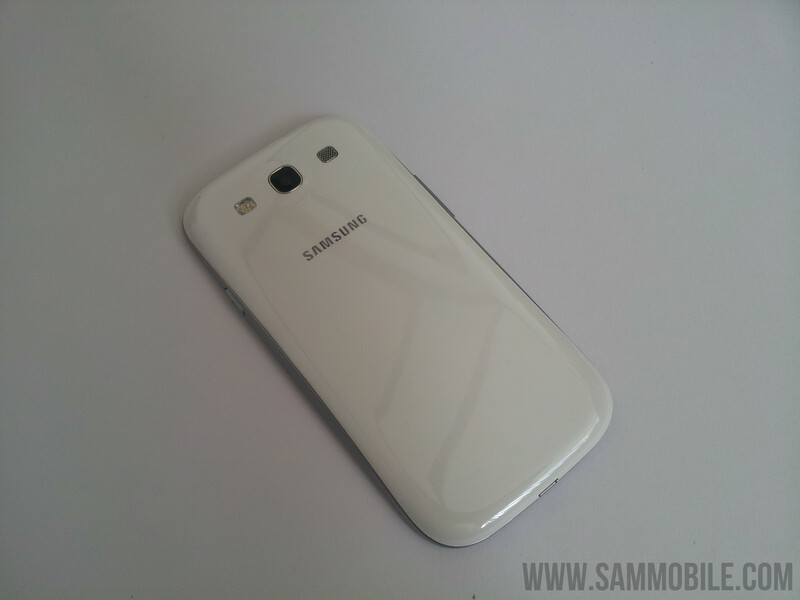 Google went with the introduction of Android 4.0 Ice Cream Sandwich with the Galaxy Nexus to a design without any buttons on the front. 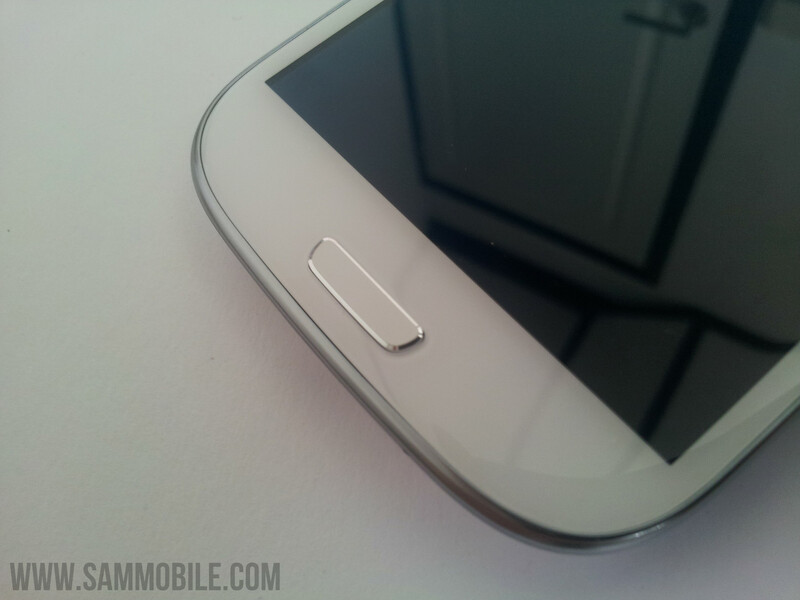 Samsung has chosen for different direction, they are still using a physical home button (rectal shape) and 2 capacitive buttons, on the left side there is menu button and on the right side is the back button. 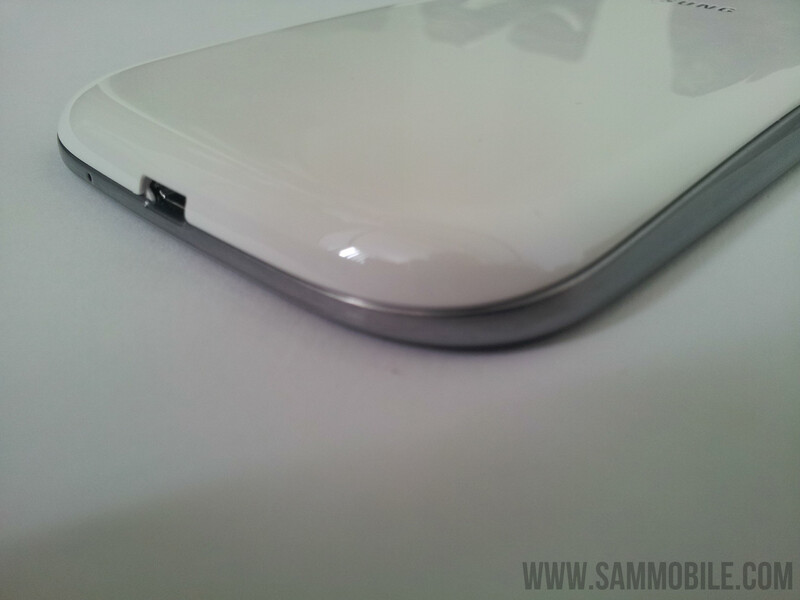 We noticed that the buttons are placed quite low for about 3 / 4 of the bottom and the the lights of the 2 capacitive buttons are very bright, but its not irritating when you are using it. 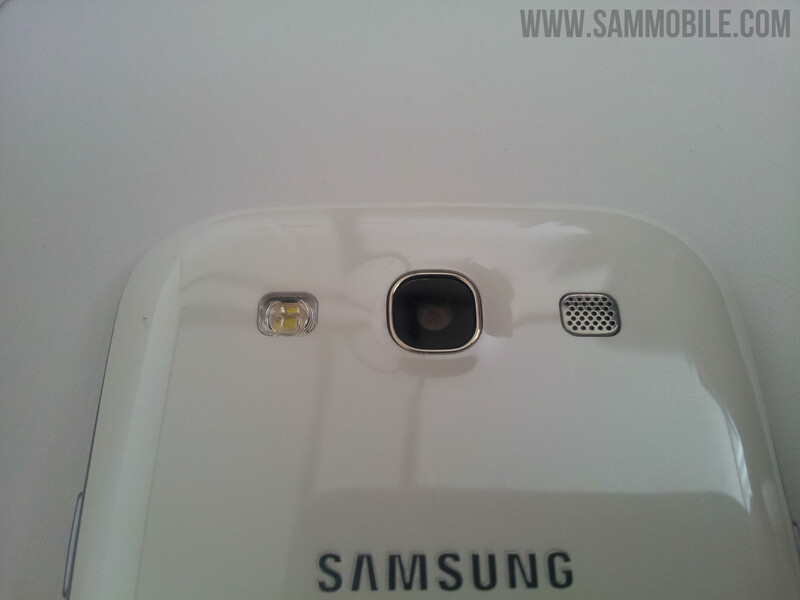 On top of the front you can find the proximity and light sensors and also the 1.9 mega pixel front facing camera. 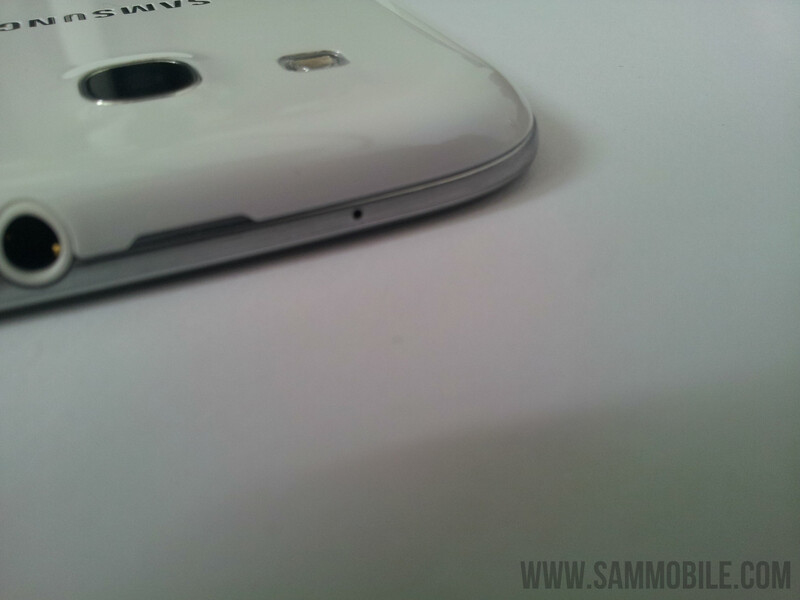 On top of the device there is small hole for the microphone and you will also find the 3.5mm headphone jack. 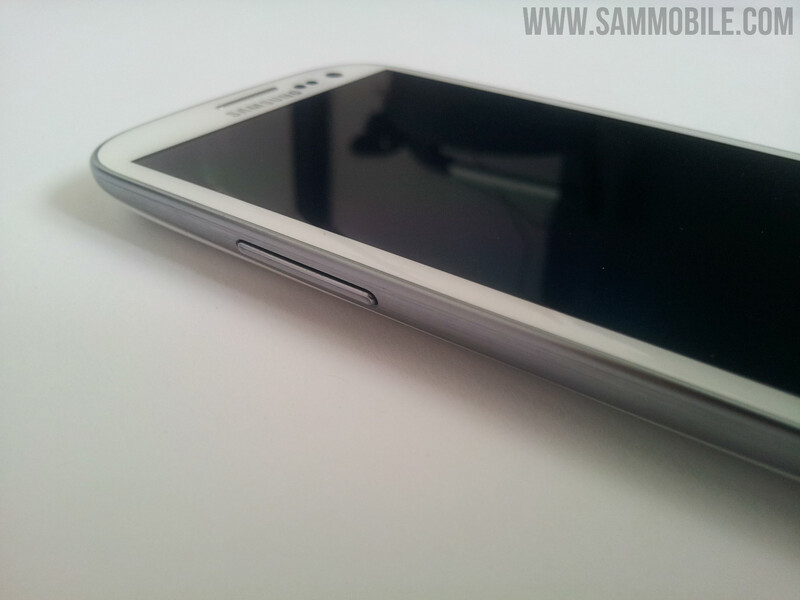 On the left side you will find the volume rockers and the right side there is the lock button. 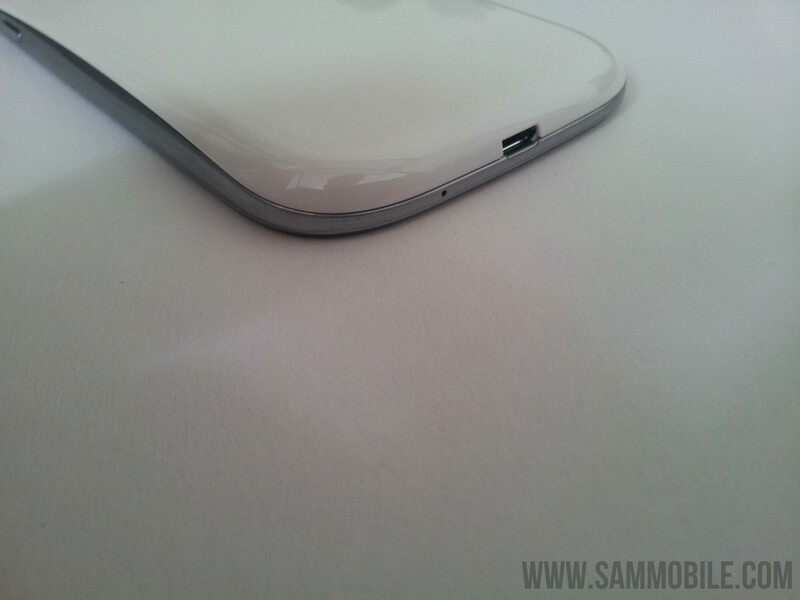 On the bottom there is the second small hole for the second microphone and you will also find here the micro USB port. 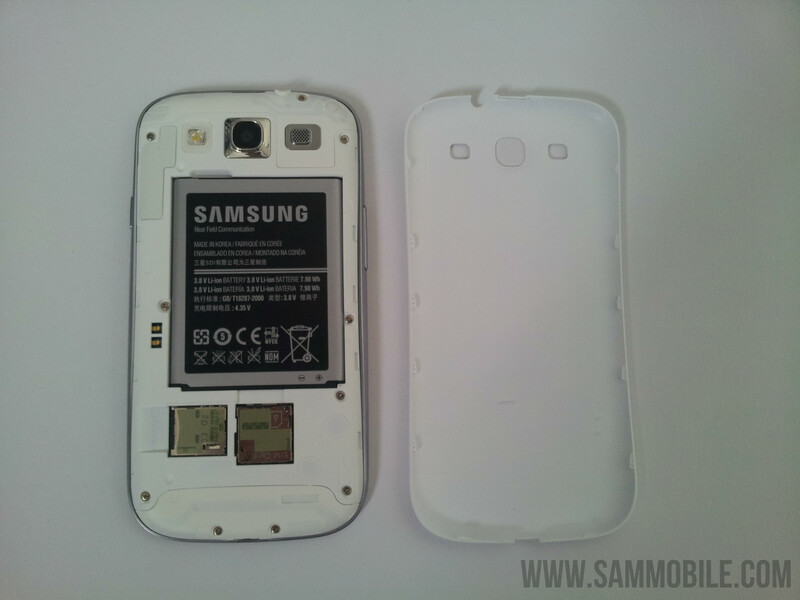 On the back you will find the 8 mega pixel camera with a LED flash and also the speaker grill. 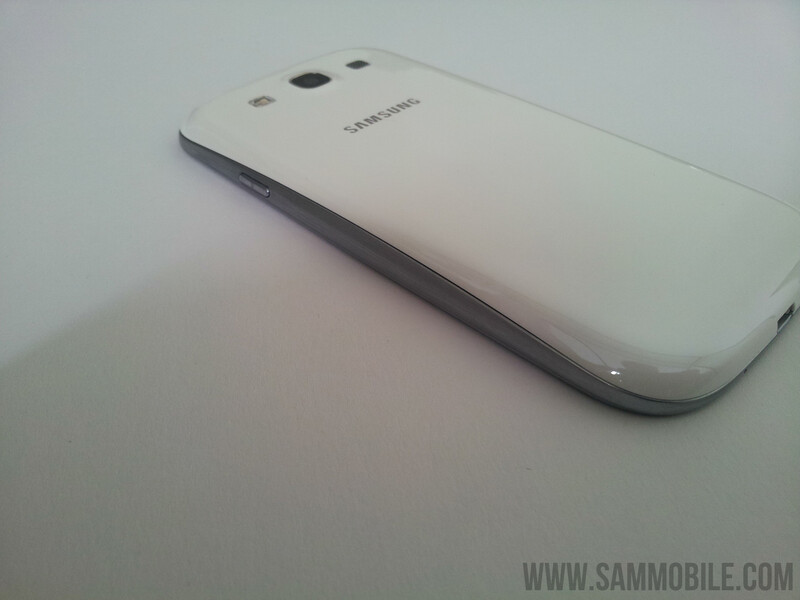 As you know the Galaxy S3 will come in 2 colours and most likely we see some more colours in the coming months. 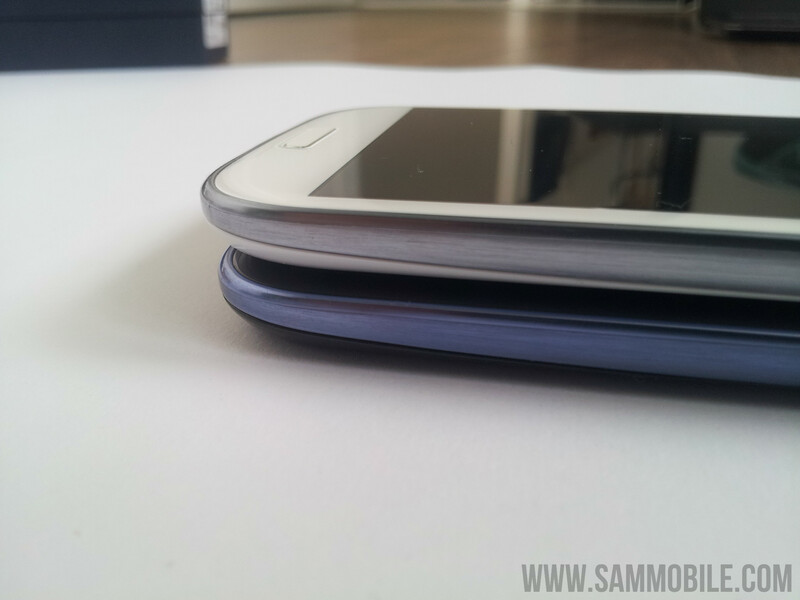 For this review we used the Marble White version which we liked more than the Pebble Blue. 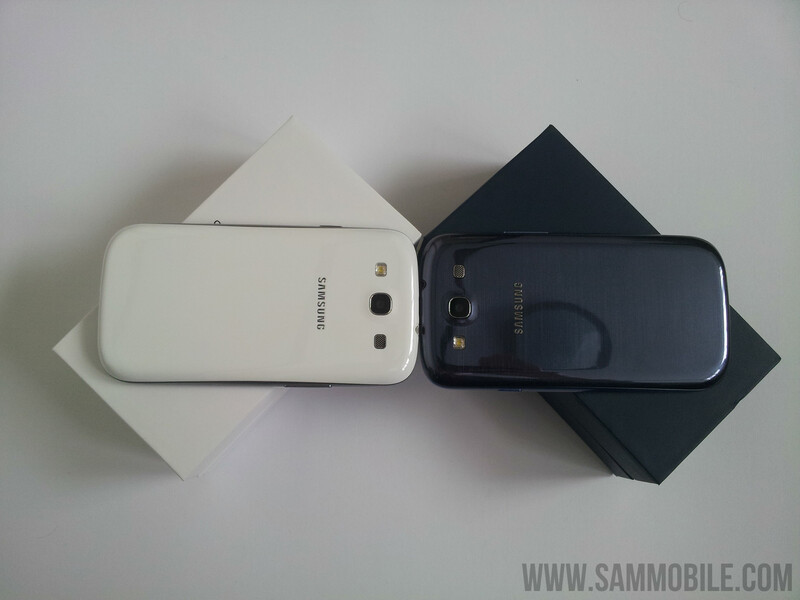 We hoped that the Pebble blue version would have the same painting as on the Note, but Samsung has used a lighter painting for the S3 than on the Note. 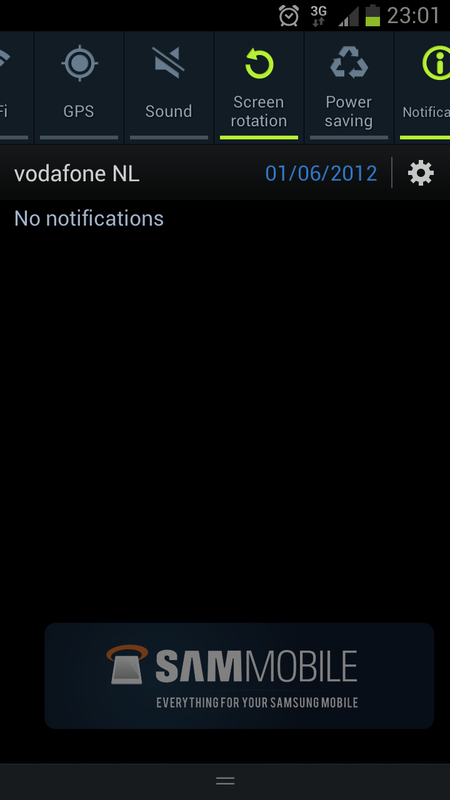 The phone is running on the latest version of Android which is of course Ice Cream Sandwich 4.0.4. 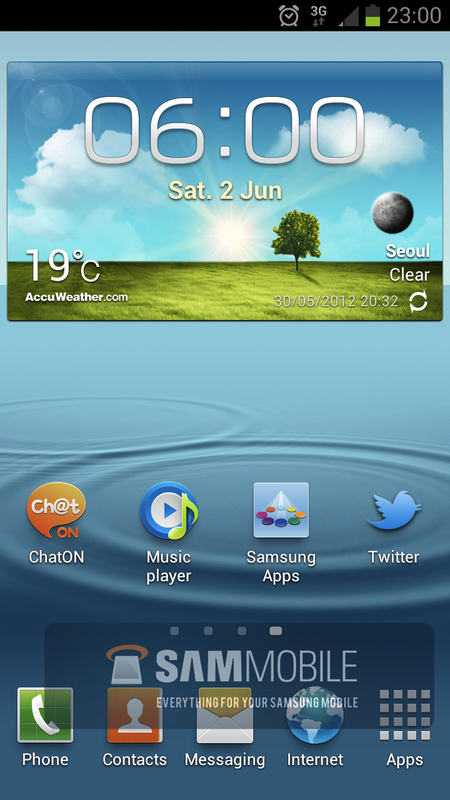 On top of Ice Cream Sandwich you’ll find Samsung’s Touchwiz Nature UX Skin. 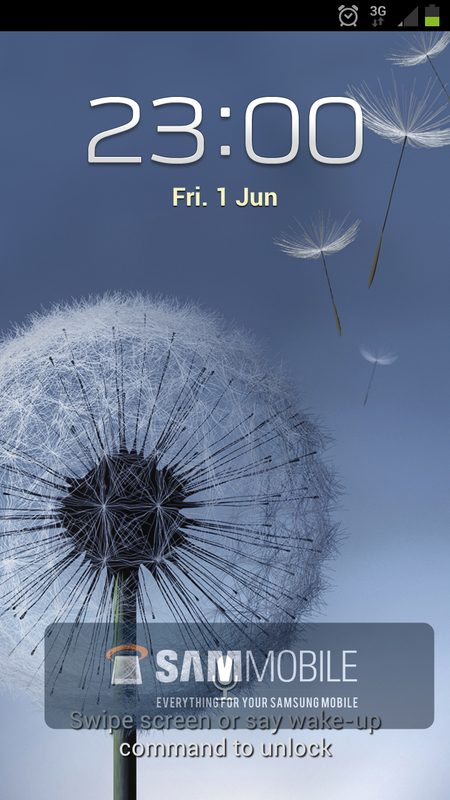 The Nature UX Skin is a improved version of Touchwiz 4.0 and it looks more mature than the previous versions. The Nature UX skin has also brought some realistic nature effects like sound effects and a cool user interactive lock screen, which delivers a pleasurable experience. 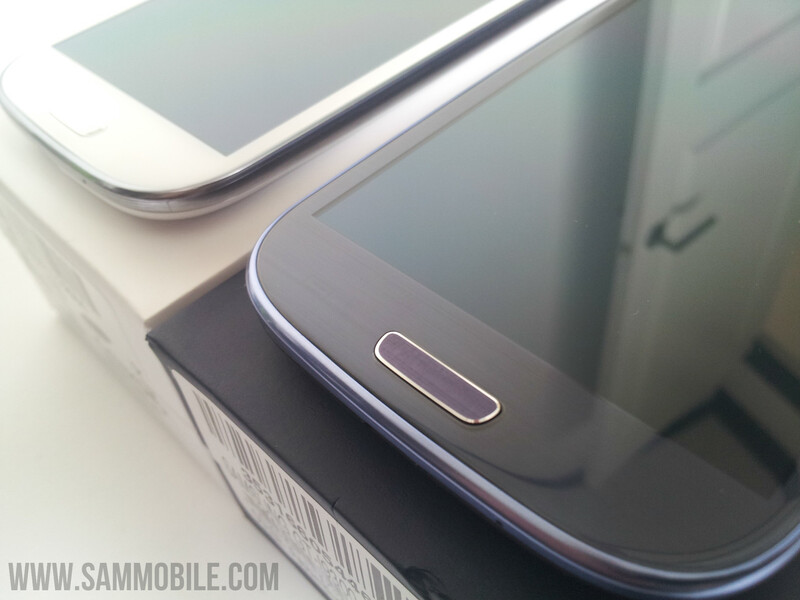 We are pleased with the looks of the new Touchwiz version and love the realistic effects. 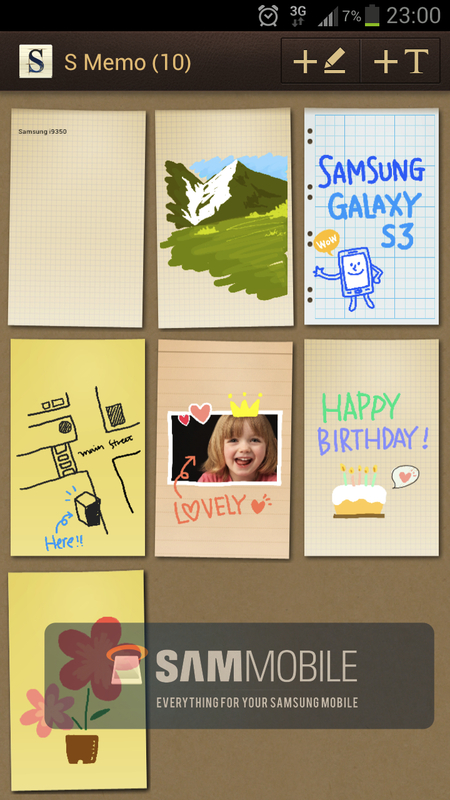 – Dropbox – Free gift of Samsung, you’ll get 50 GB storage. 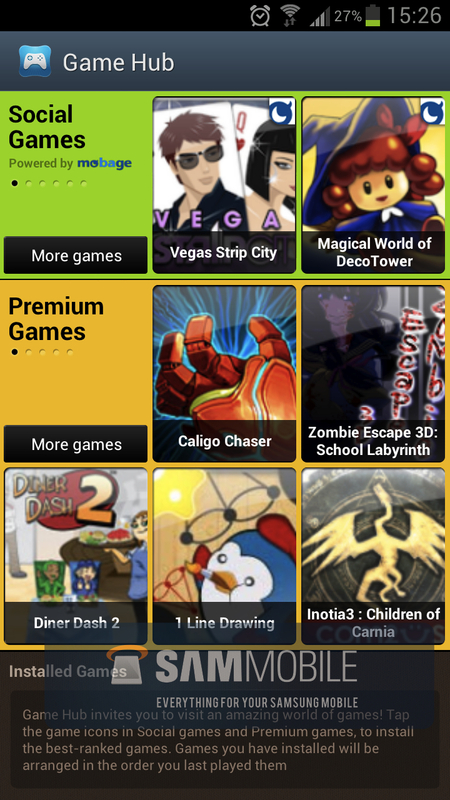 – Game Hub – Download free or paid games. You can choose between Social and Premium Games. 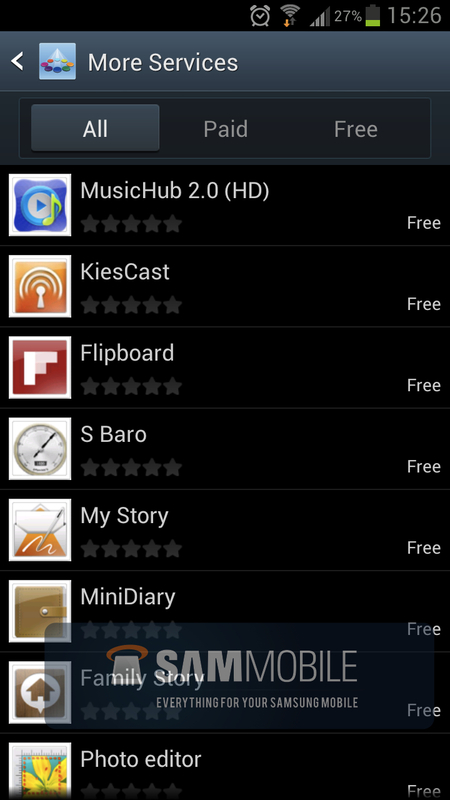 – More Services – Download more apps that Samsung has developed like: Photo Editor, MiniDiary and more! 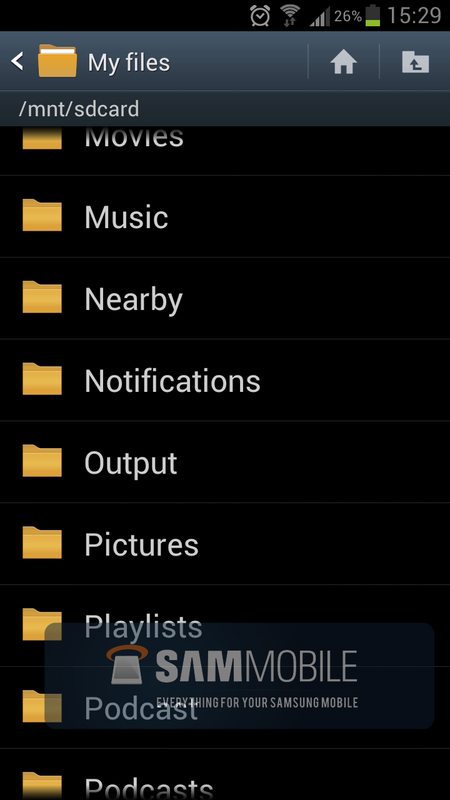 – File Manager – Browsing through your files on your SD Card of on the phone itself. 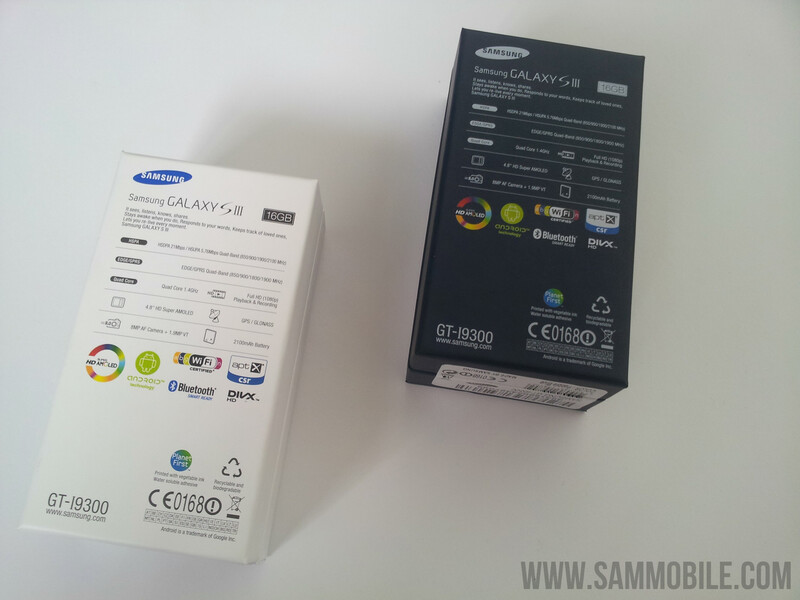 – S Voice – Voice Assistant, available in English, German, Spanish, French, Italian and Korean. 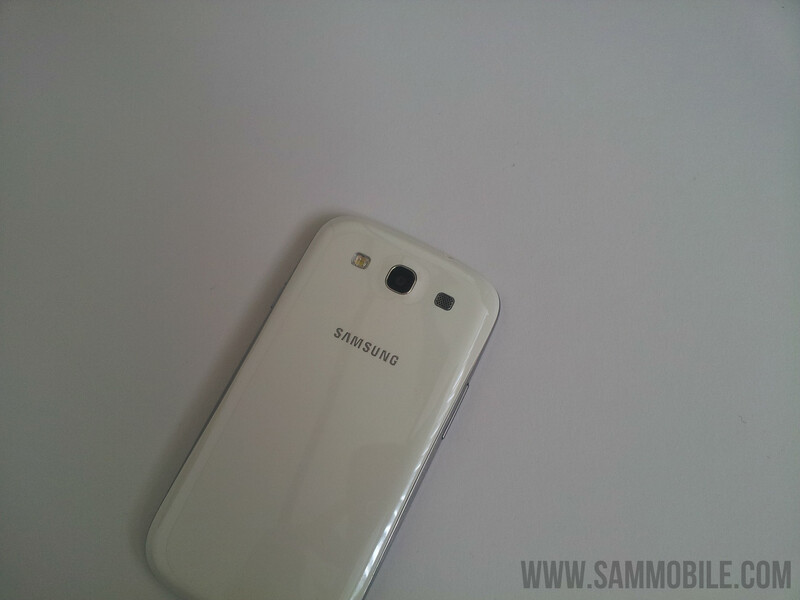 – Samsung GO – Read the latest news, tweets and more! 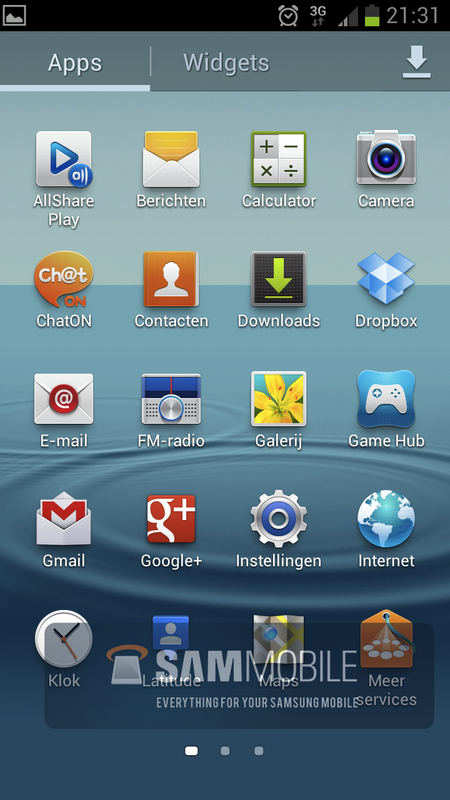 Samsung has also used their own apps instead of stock apps which are built-in Ice Cream Sandwich like: Phone, Contacts, Messages, Music Player, Calculator, Email, S Planner (Agenda) all these apps are having the same or even more features than the stock apps but with a Samsung flavour. During the presentation Samsung was totally focused on showing some of their new features were they have been working on like Smart Stay, Smart Alert, S Voice and more. We have tested these features and some of them are really convenient and smart but others can be seen as a gimmick. First we want to start with Smart Stay, this is a feature where the front facing camera is checking if your are still looking on the screen, if not then it will dim the screen to save battery. We have to say that we really like this feature since its useful and it works pretty good. 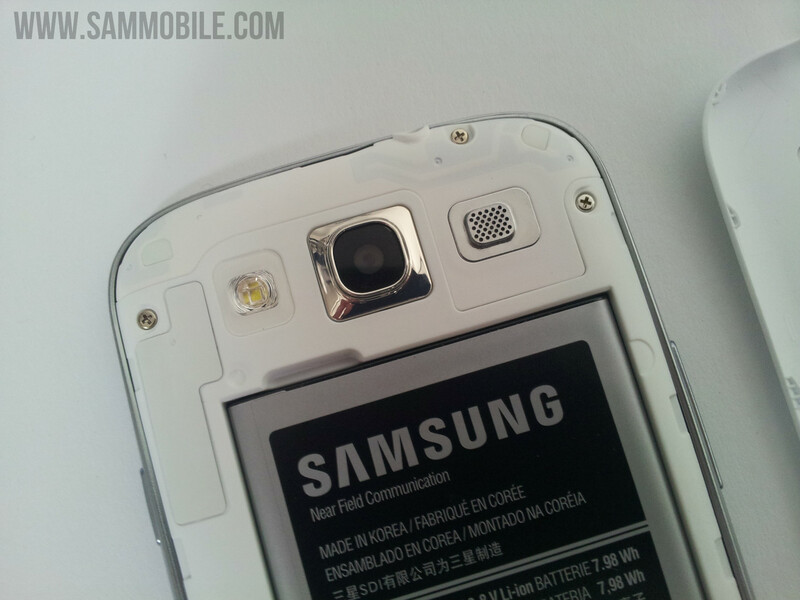 I only notice that if you looking to screen from a side than it can be that the screen will dim because the front facing camera won’t see any eye’s and as result it will dim the screen. Smart Alert is also a smart feature, once you pick up the phone it will vibrate to let you know that you have received missed calls or text messages and it works really good. Direct Call is also a smart feature, for example you received a text message from your friend and you want to call you friend, just move the phone to you ear and the phone will know that you want to make a phone call to your friend. Its easy to use and works well. 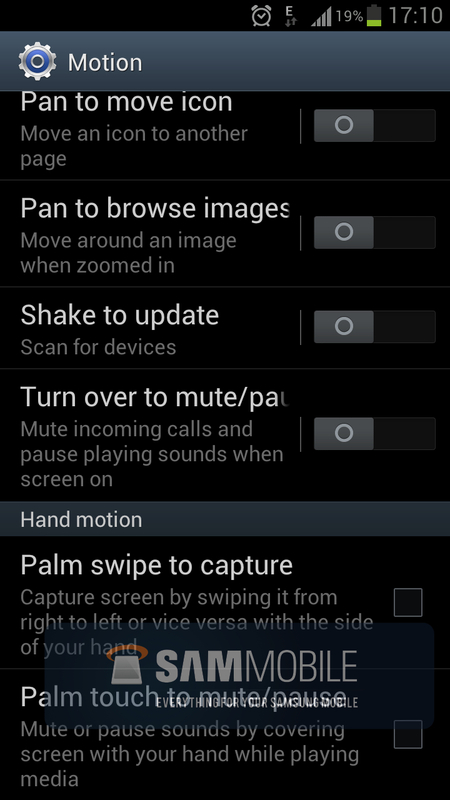 Samsung has included some motion gestures like double tap on the top of the device to go to the top of a list or web page, tilt to zoom, pan to browse images or move icon but these are in our opinion more gimmicks since they can be fun to use but it doesn’t have something extras for using it in your daily life. 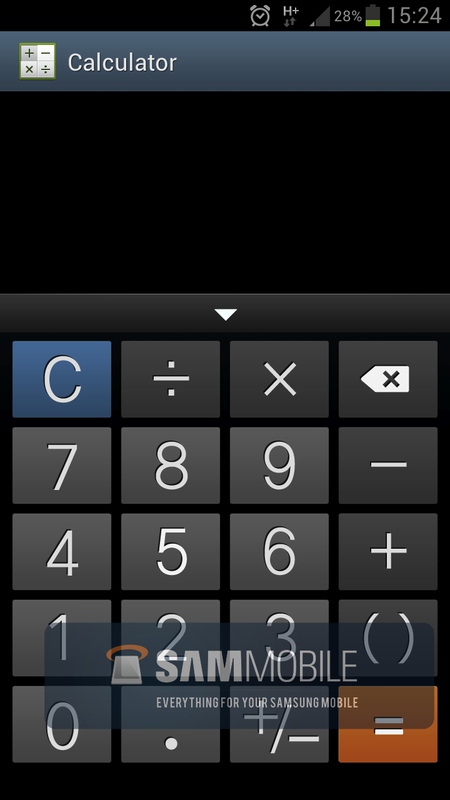 There is also a way to swipe across the screen to make a screenshot, we have tested this feature and its fun to use but the results of the screenshots can be seen as a disappointment because you have to touch the side of the screen and then move your hand over the screen and by moving your hand across the screen you can accidentally use the phone. 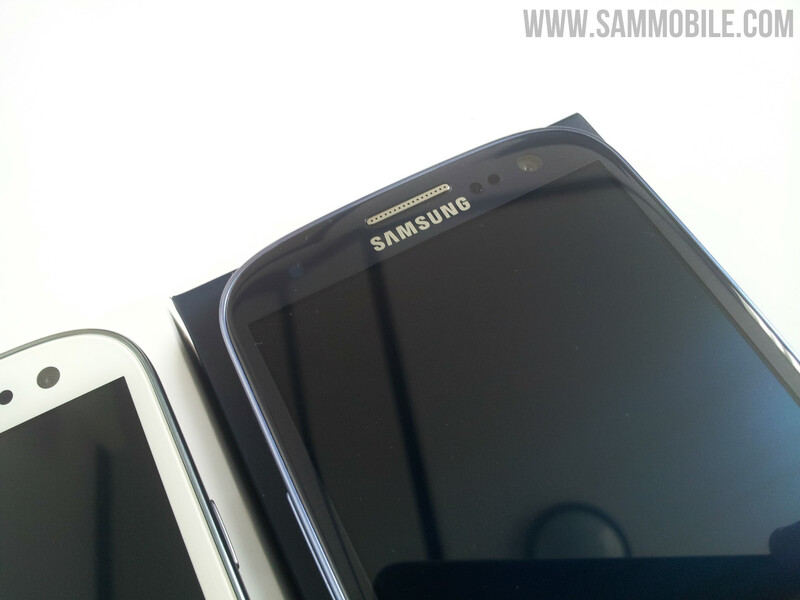 Samsung has showed S Voice during the Unpacked Event. 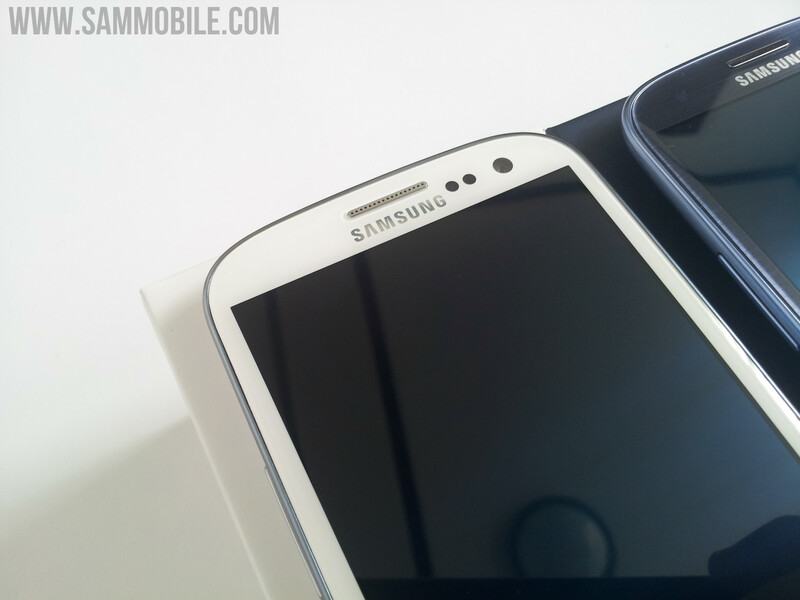 S Voice is powered by Vlingo, which has also developed the voice recognition software on the S2. S Voice is more advance then the software that you can find on the S2 and it supports natural language, for example you can ask if you need an umbrella for today, S Voice will then give you the answer and it will show you the weather for today. 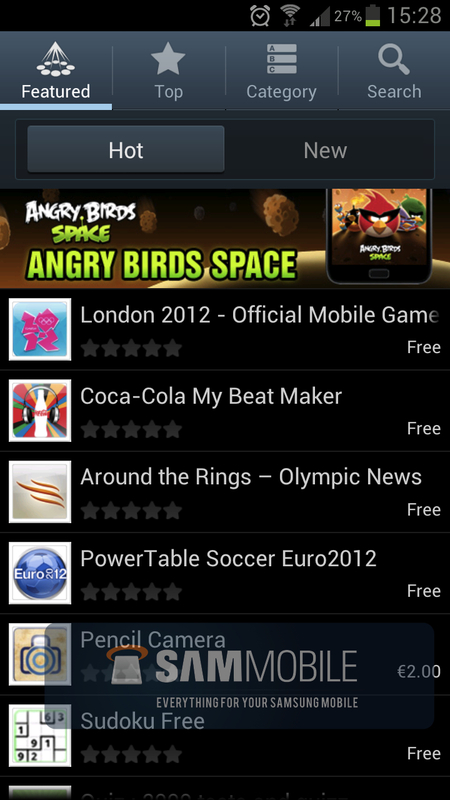 We have played around with S Voice and it can be fun to use and it can be handy in some occasions. Although we have to say that S Voice have some difficulties with asking open questions. At the moment S Voice has support for just a few languages: English (UK and US), Spanish (Spain and America Latin), French, Italian, German and Korean. Its unclear if we see more supported languages in the future. 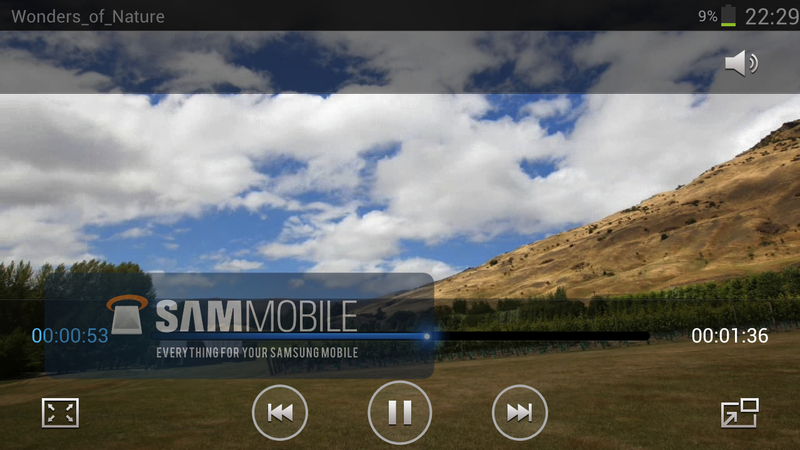 The Music Player has a typical Samsung like interface, you have all the standard features what you can expect from a music player. 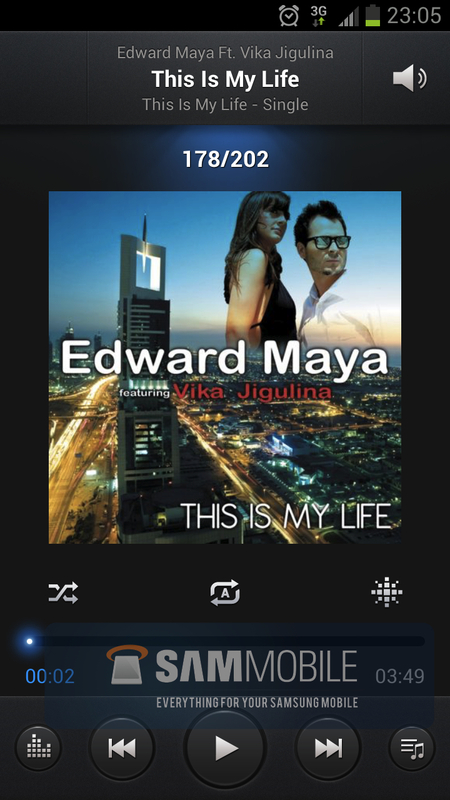 What’s new is that you can choose music based on your mode, when you are listening to a song then you can choose in which mode you want to listen to the song. 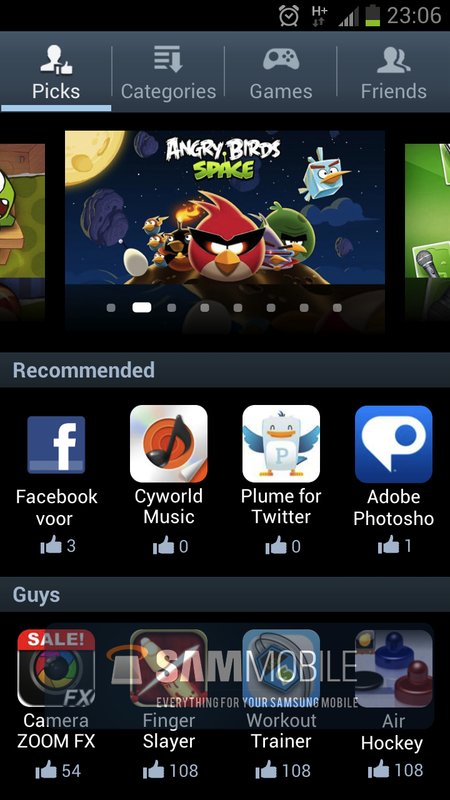 Its a feature that not everyone is going to use but we assume that some people are going to like this feature. Audio quality is pretty good thanks to Wolfson audio chip, for the S2 Samsung had used a chip from Yamaha and in the orginal Galaxy S they used also Wolfson chip. The video player is as we can expect excellent. 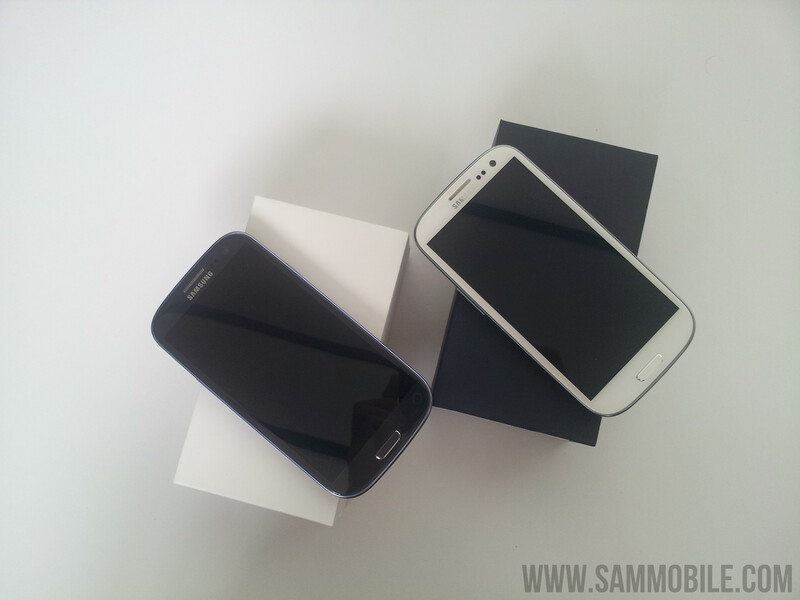 Just like the previous Galaxy flagships is the S3 simply great in playing all kind of video formats like MP4, AVI and MKV. We tested a few video files in different formats, bit rates and resolutions and the S3 plays them all smoothly. 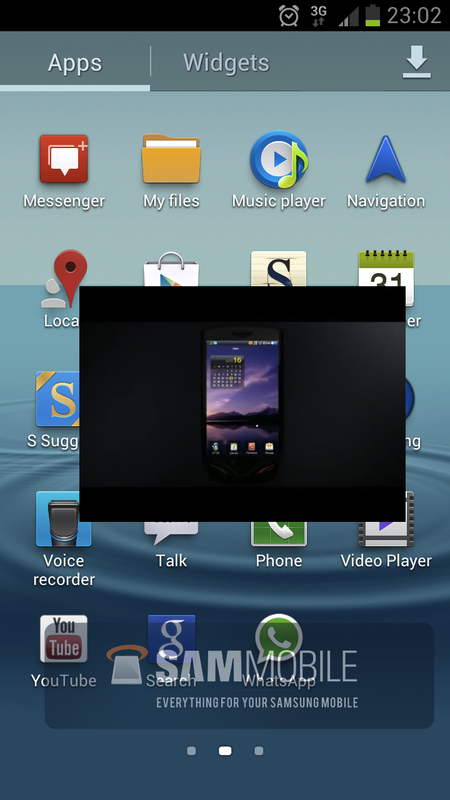 We also tested the Popup Play feature, this allows you to use the phone while playing a video in small popup. 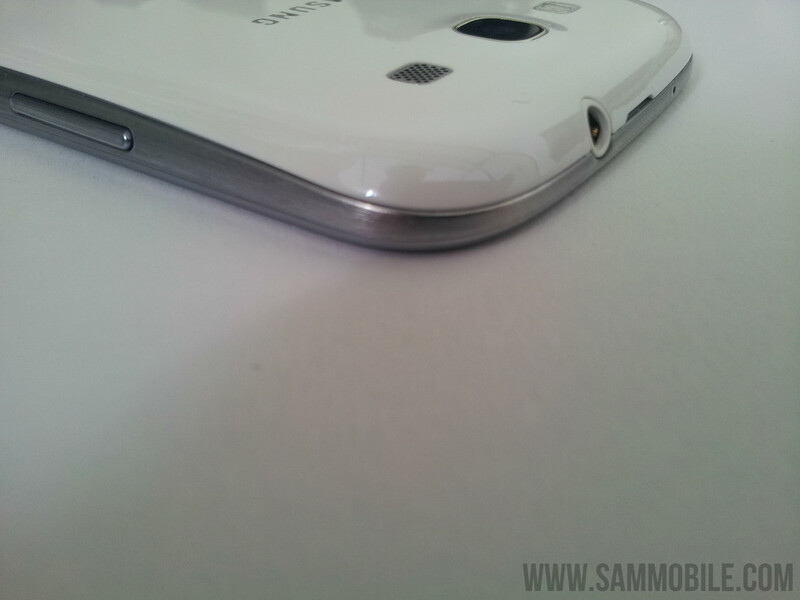 We have to say that this features works really well and shows the capabilities of the powerful Exynos chip set. 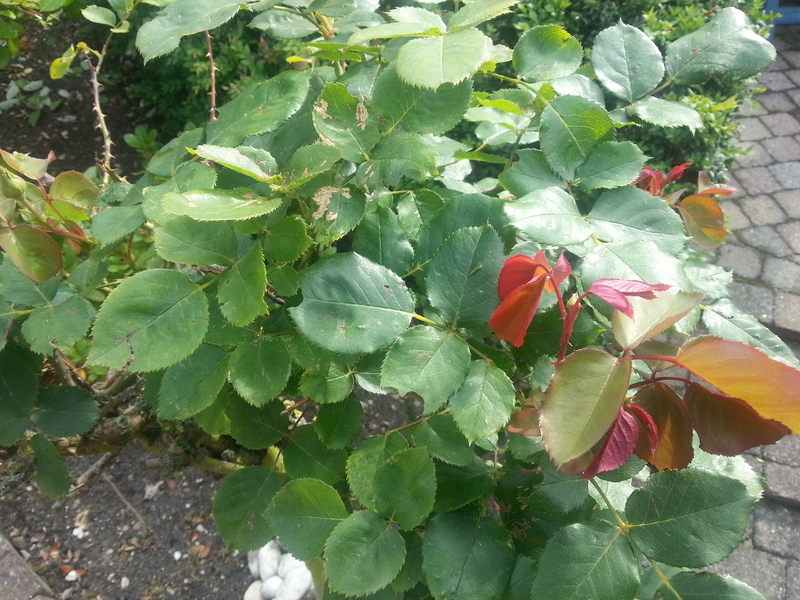 We didn’t noticed any issues while playing a video and using the phone for browsing the internet of reading the latest tweets. 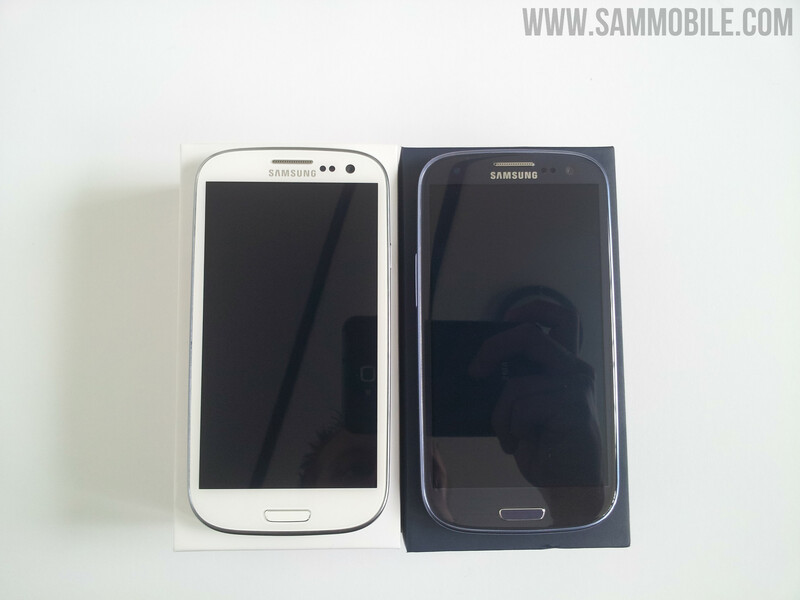 The browsing experience on the S3 is simply excellent and its the best what you can get on a smart phone. The reason why we are saying this is because the experience is buttery smooth even when you are using Adobe Flash. Scrolling through heavy websites is going smoothly and the same is counting for zooming (multi-touch and double tap) and panning around. 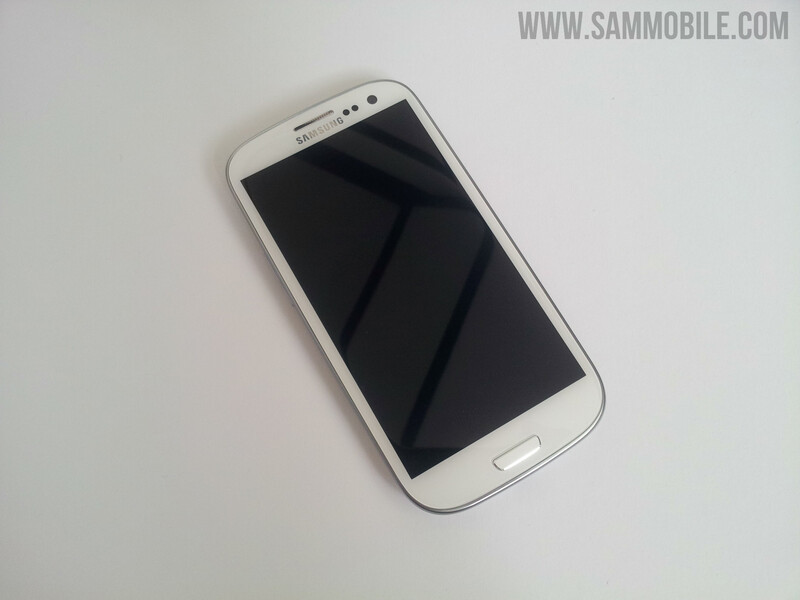 The interface of the browser is a little bit different than the stock browser but these are just some small changes, all the features of the stock browser are also present in the browser on the S3. 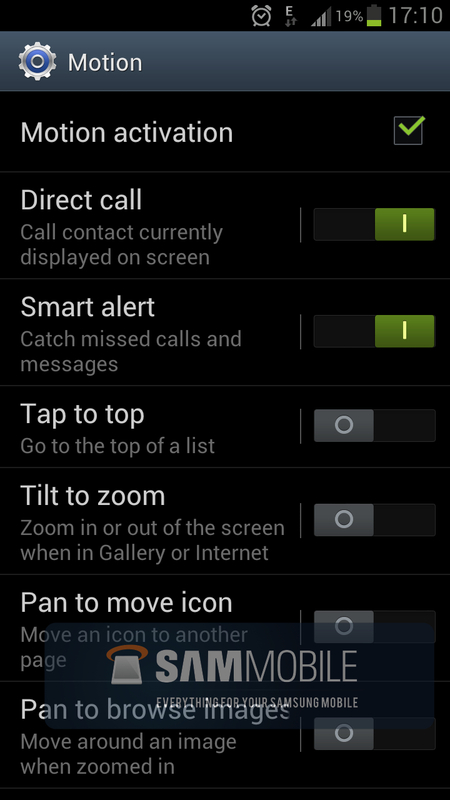 Multitasking on the Galaxy S3 works just fine, just press and hold the home button and you will see the Ice Cream Sandwich multitasking interface plus 2 options on the bottom, a task manager and an option to close are running apps. 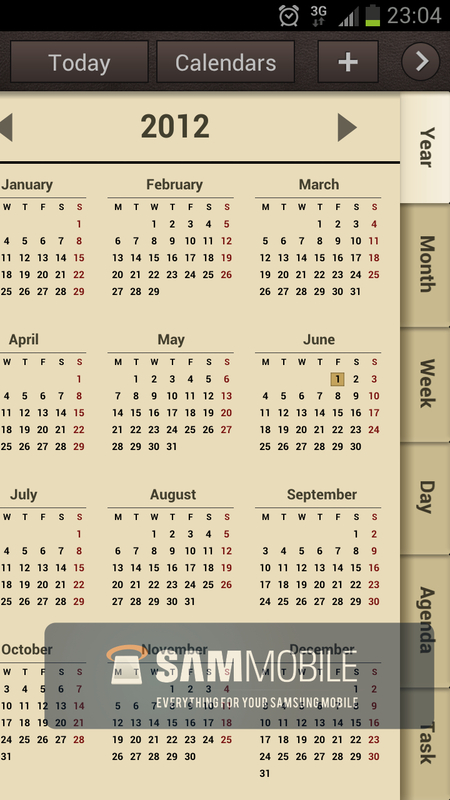 You can scroll up and down to see which apps are running and you can simply close them by sweeping left or right. 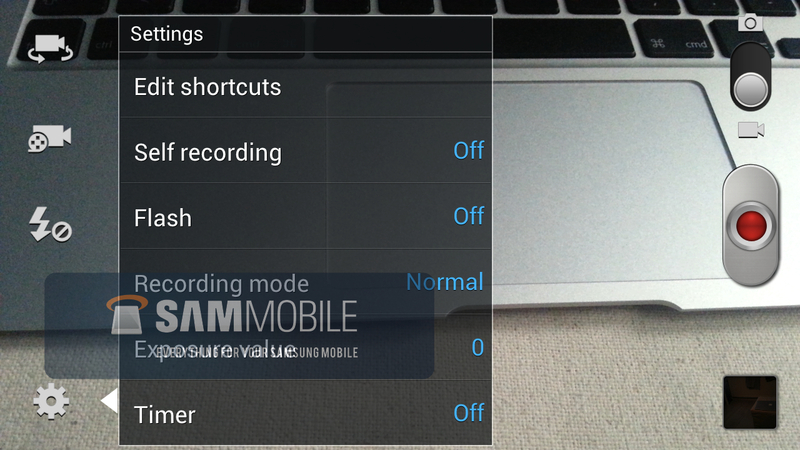 Samsung has built in a task manager where you can see the active running applications, RAM status and more. The S3 has a 8 mega pixel camera on the back and a 1.9 mega pixel camera on the front which can be used for shooting photo’s, 720p HD video calling but also for features like Smart Stay for example. 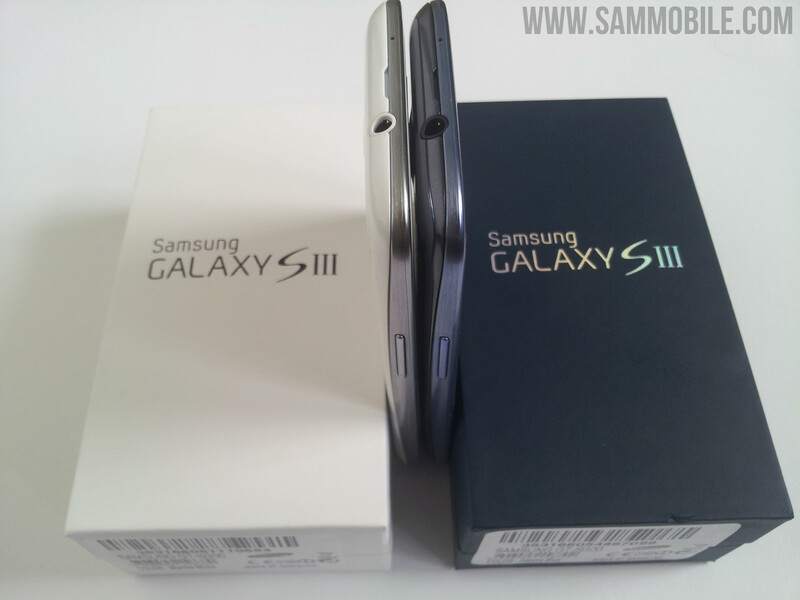 The S2 also had a 8 mega pixel camera, but we all know that mega pixel isn’t saying anything about the quality. The S3 has a BSI (Back side illuminated) Sensor made by Sony and it has a slightly wider viewing field due to the F/2.6 aperture and a focal length of 3.7mm. 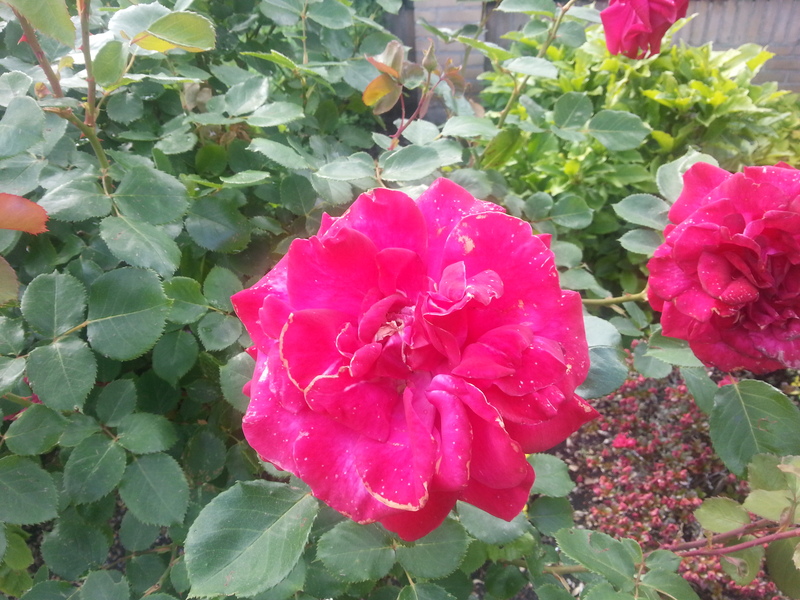 The camera software is pretty extended just like on previous Galaxy devices. You can choose between a wide selection of settings. 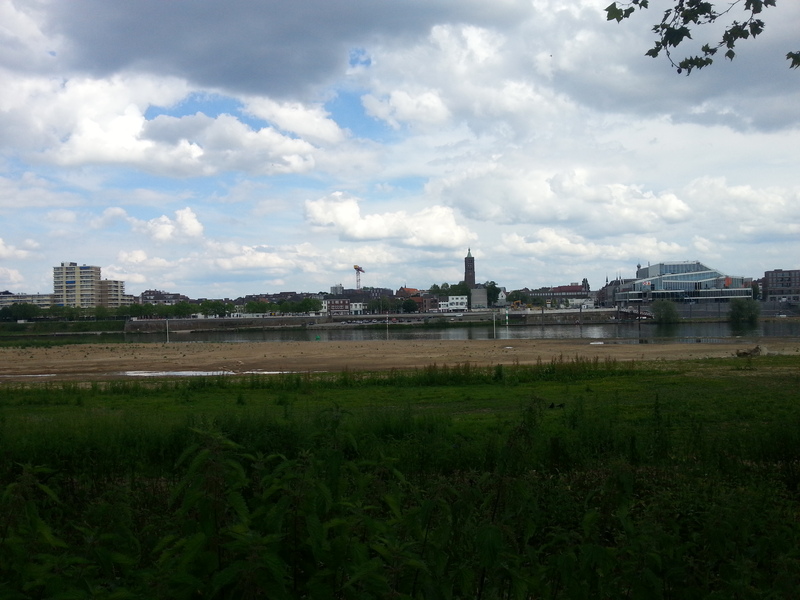 There is also a option to shoot HDR (High Dynamic Range) photo’s. Thanks to the powerful chip set you are able to shoot full HD videos. The videos are having a stable 30fps. 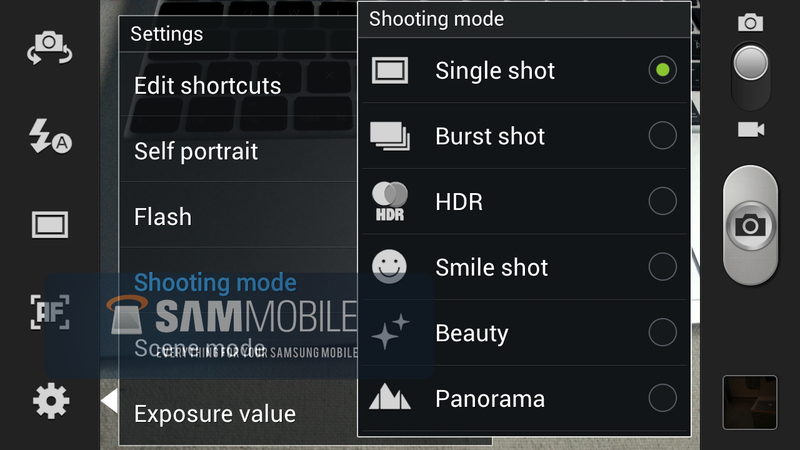 Just like in photo mode you can also choose between a wide variety of settings to shoot your videos as best as possible. During video recording you have also the possibility to shoot photos. 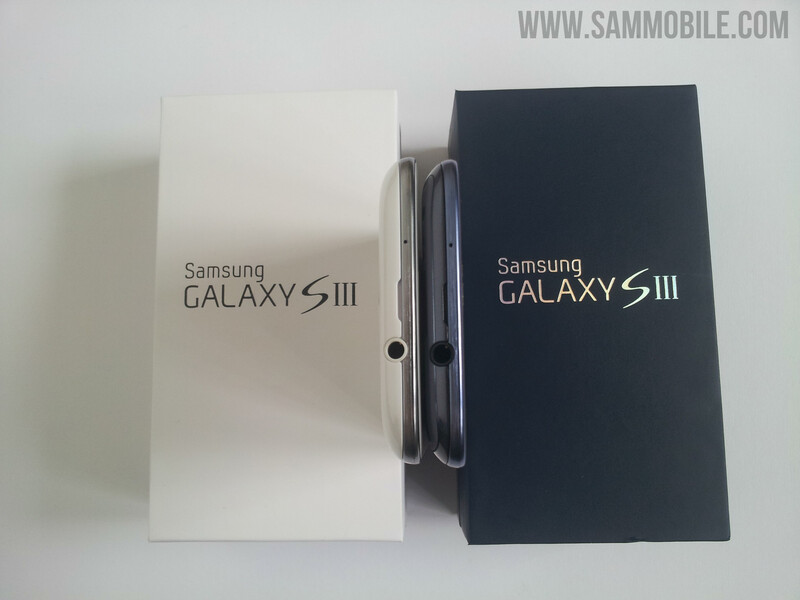 Call quality is a very important aspect of a smart phone and we can say that the call quality on the S3 is the best that we ever used in a smart phone. During phone calls we could hear the persons who we have talked with very good and we noticed that the persons could also hear us very well, even in loud areas, we assume that this is the result of the 2 microphones. The phone has a high capacity battery with 2100 MAh, which is higher than what competitors are offering in their flagship devices. With normal usage we could easily use the phone for 2 days which is pretty good if you compare it with it other flagship devices. With normal usage we mean: 20 minutes of calling on 2G/3G, 30 minutes WiFi usage, 30 minutes Internet browsing over 3G and WiFi, 10 minutes of watching videos, 1 push email account and 1 email account manual fetching. Screen brightness was set on automatic. 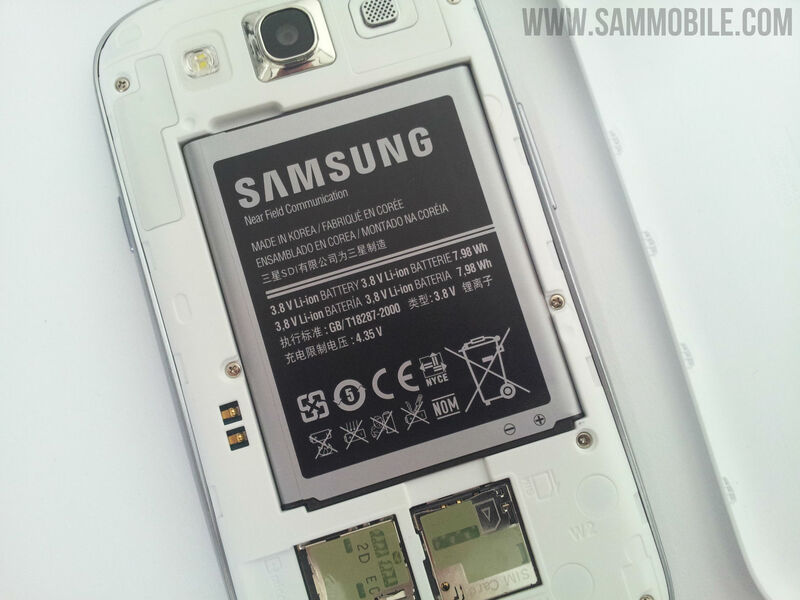 Unfortunately we noticed that the Exchange battery drain bug is not totally fixed although its better than stock Ice Cream Sandwich. 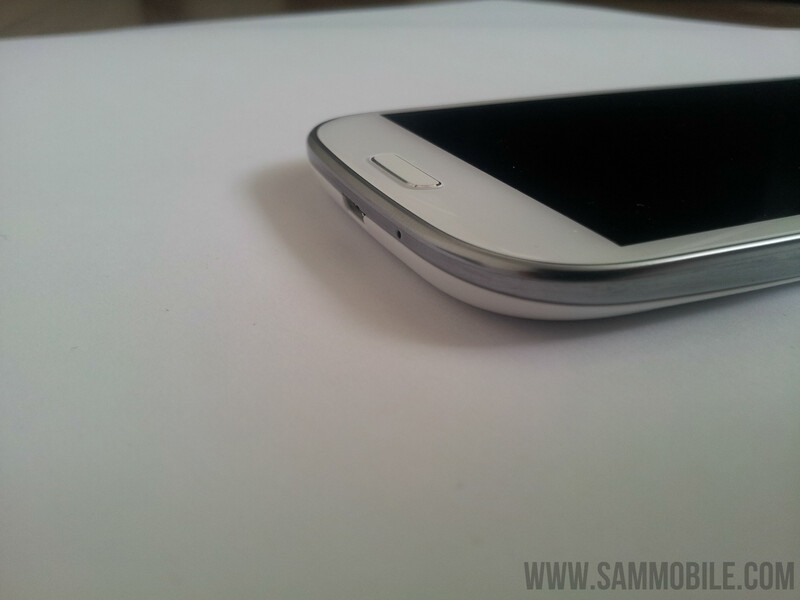 The phone is really zippy and fluid. We didn’t noticed any lag, which is not only thanks to the powerful Exynos chip set but we also believe that Samsung has done a very good job on software optimization. 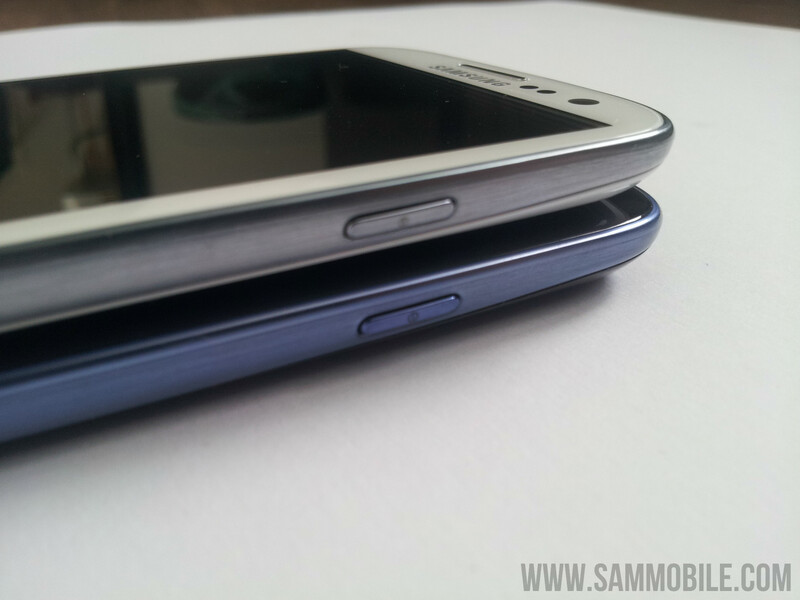 This is something that we also saw with the S2 and we are pleased to see that Samsung has even improved it. The phone is buttery smooth when flicking through menu’s and lists. 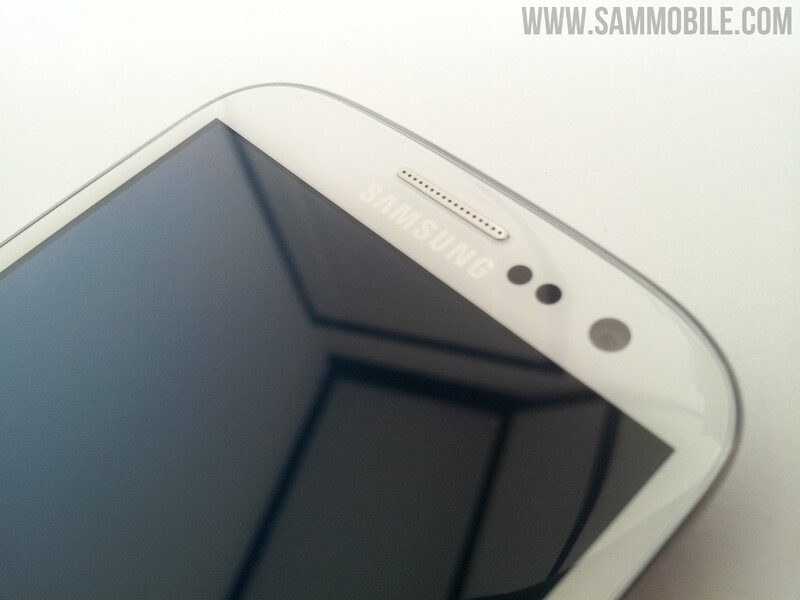 One thing that would like to mention is the quality of Super AMOLED HD Panel that Samsung has used on the S3. A few hours after the Unpack Event we saw that some tech sites reported that Samsung has used a PenTile layout instead of a RGB layout which we saw on the Super AMOLED Plus panels. Yes we agree that we also would like to see that Samsung would use a Super AMOLED HD Plus panel but as we reported some time ago the production process more difficult and Samsung has also reported that they decided to use a Pentile layout for the lifetime of the blue sub pixel. But even with the PenTile layout we have say that the screen of the S3 is really good, the colours are popping out and its also crisp and thanks to the high pixel per inch density you won’t see any pixels! 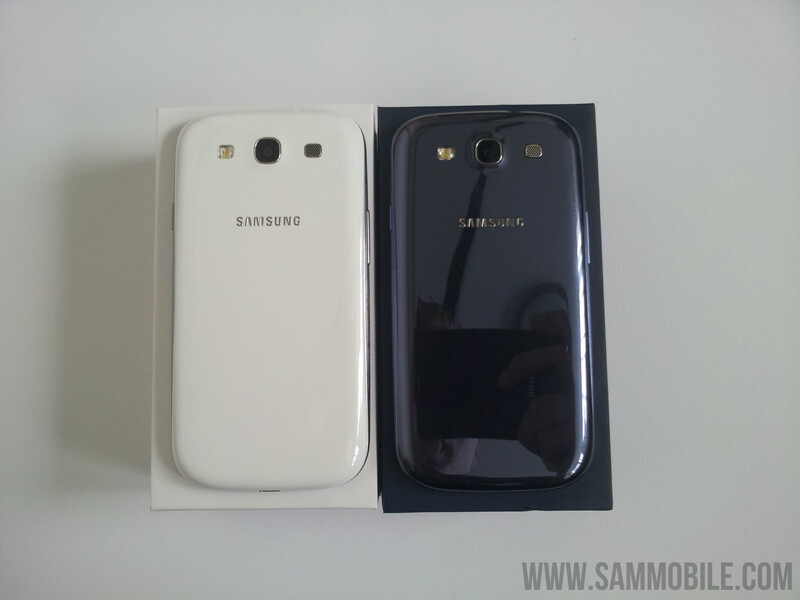 In our opinion the screen is better than the Galaxy Nexus, for example the colour white on the S3 looks more natural than on the Galaxy Nexus, where white has a yellowish tint and it looks sharper! We have used the phone for the past few days and we have to say that we are really impressed by the work what Samsung has done. 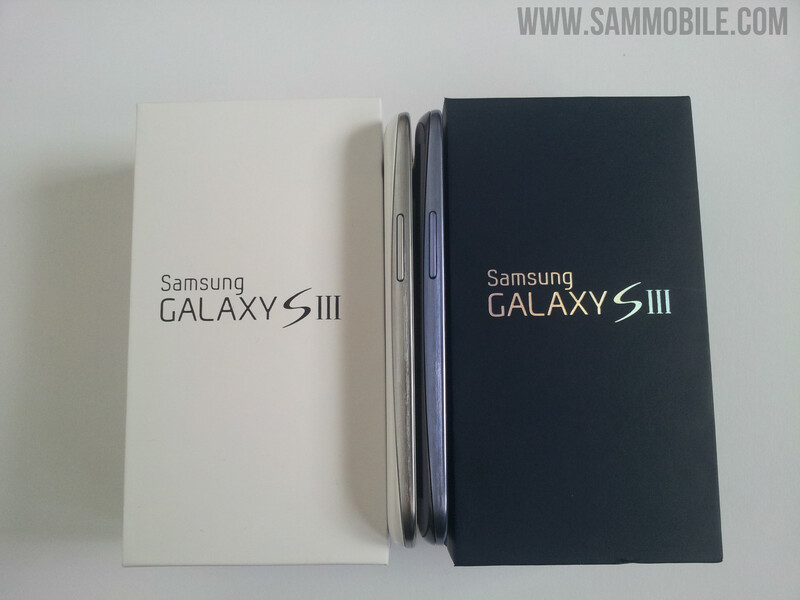 If you compare it with the S2 you’ll notice that the S3 is improved in almost every aspect and that the S3 is a true successor. 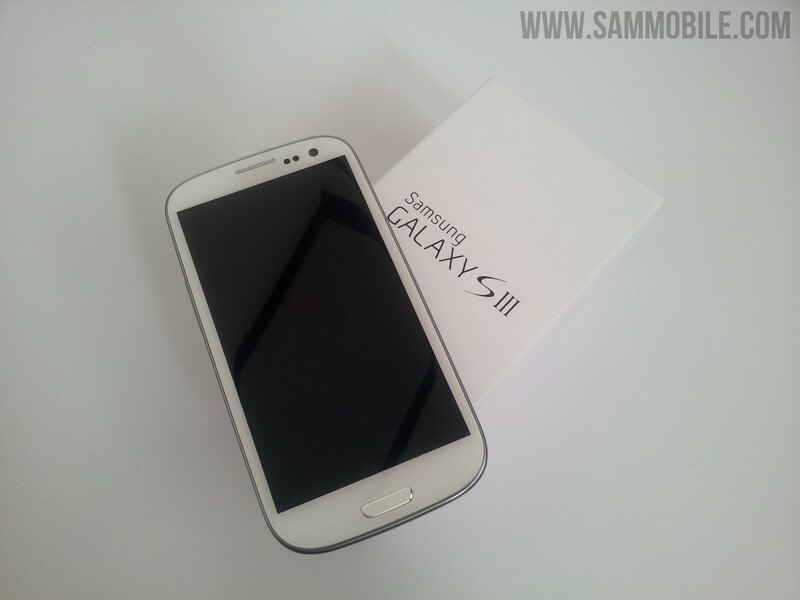 In our opinion its also the best phone that you can buy right now because of the excellent user experience. The price is a bit high with 599 euro for the 16 GB model but we assume that the price drop in coming few weeks which is normal. 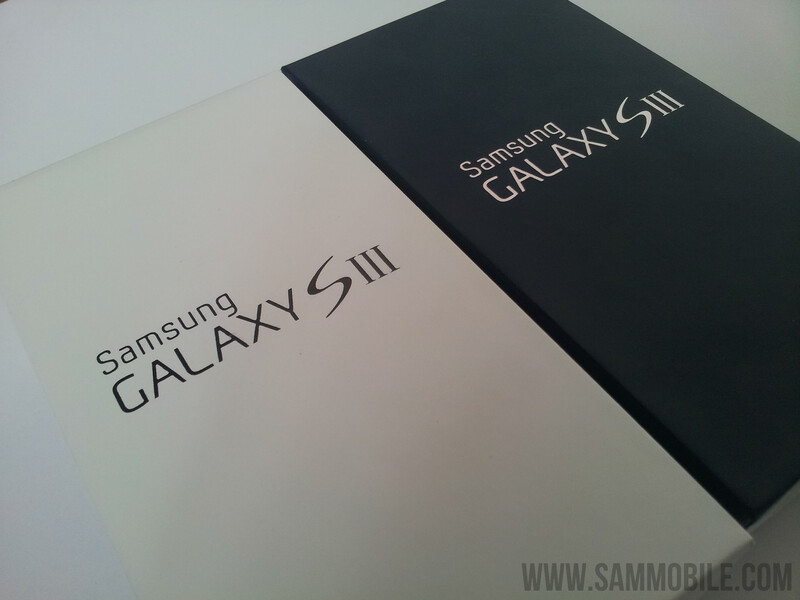 Even with the high price we still believe that the S3 will beat the S2 in total sales and with 9 million pre-orders is the S3 making a good start! 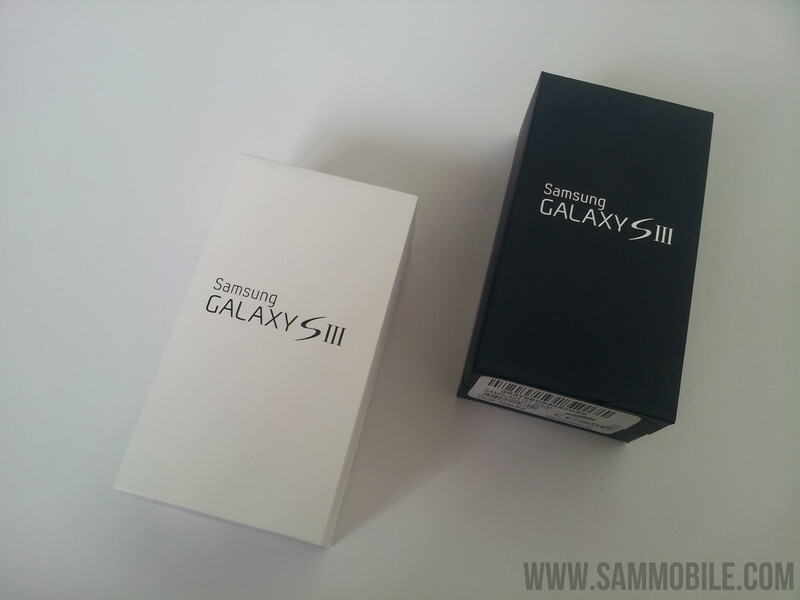 If you you are looking for a state of the art smart phone with the latest features then we can totally recommend you to look at the S3. The hardware is best that you can buy and also the software is really good optimized by Samsung to run as best as possible on the powerful hardware. 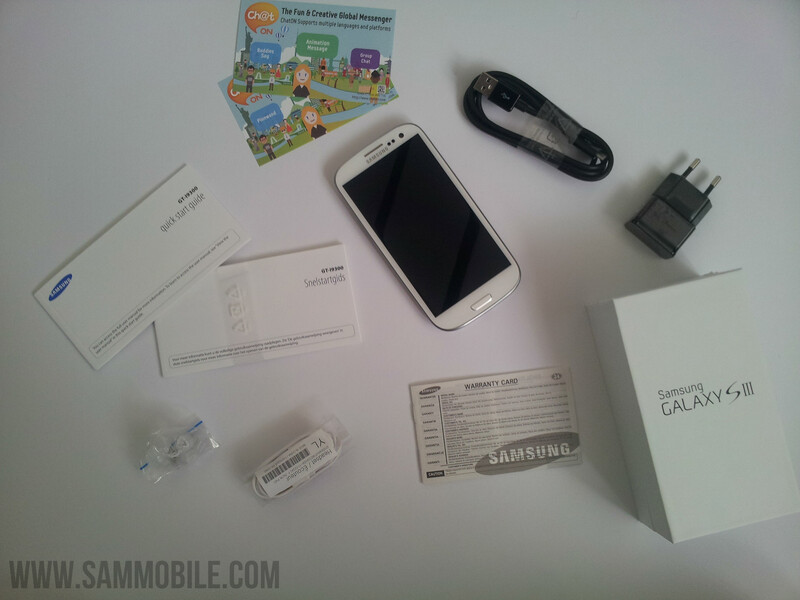 i hav jus bought SAMSUNG galaxy s3 n itz an unlockd cell !!!! im unable to update it to jelly bean so cn any1 plz help me out ….. my baseband version is I9300BVLH1 n d previous carrier was ORANGE n am nt sure abt d country !!!!! 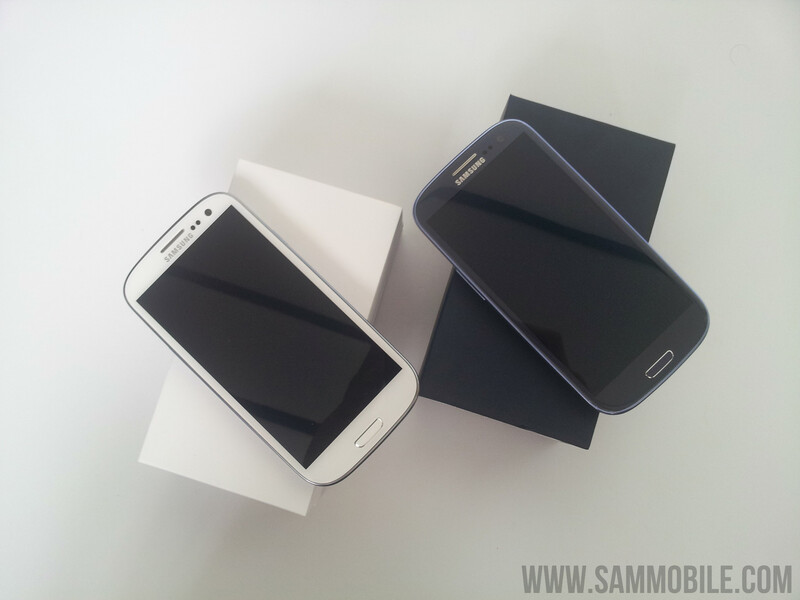 Just received s3 gt-i9300 in OEM format, no branding and unlocked, quad processor for this model, love it so far. 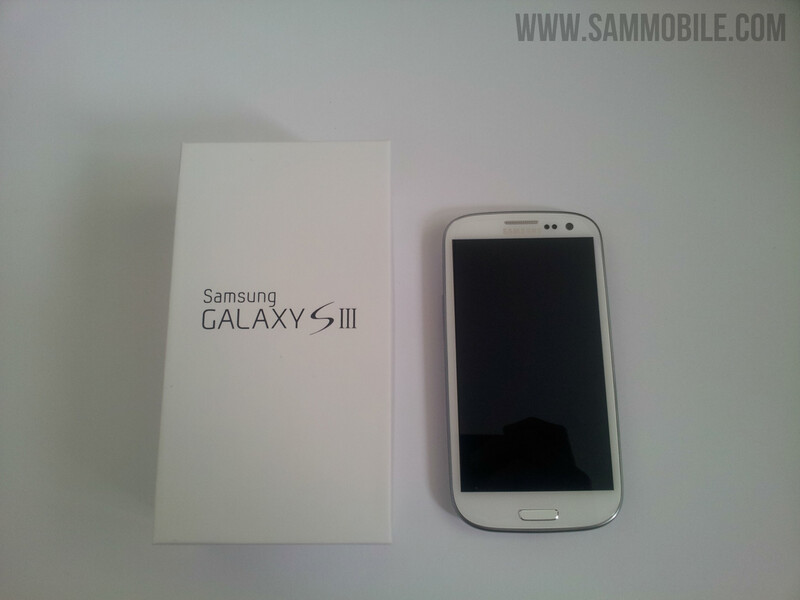 Had an s2 but could not get it unlocked so returned it and found this one.. Spendy but absolutely worth it. 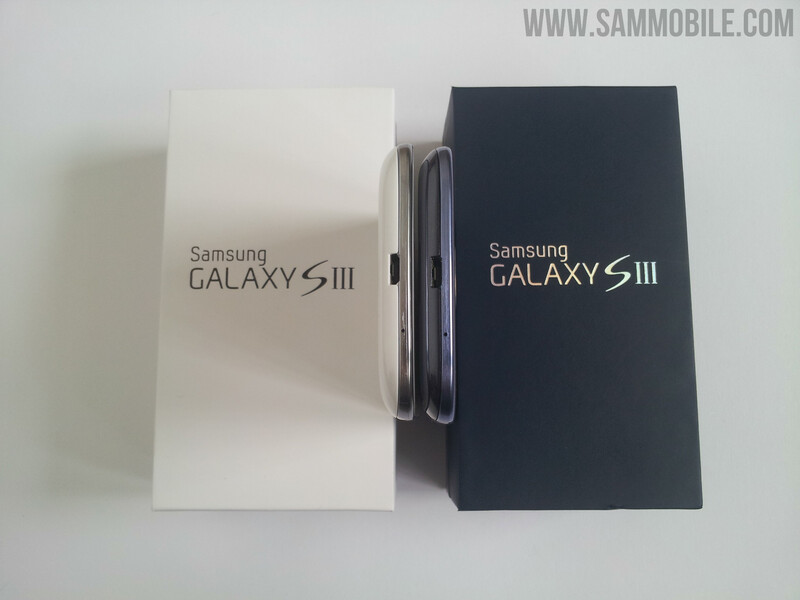 I bought a brand new S3 and then, after 2 days, I sold it to a friend of mine (fortunately at the same price) and decided to keep my S2! For a daily light use they are pretty the same. 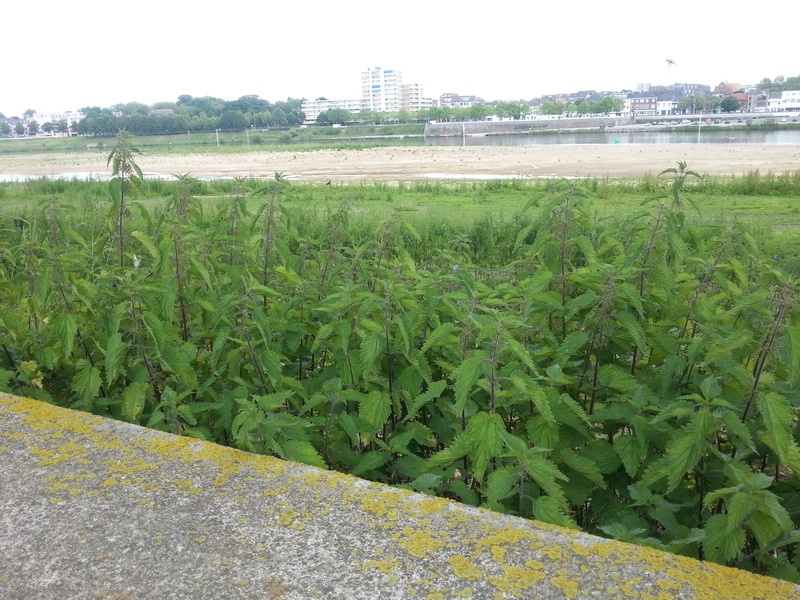 Nope it is not weed. 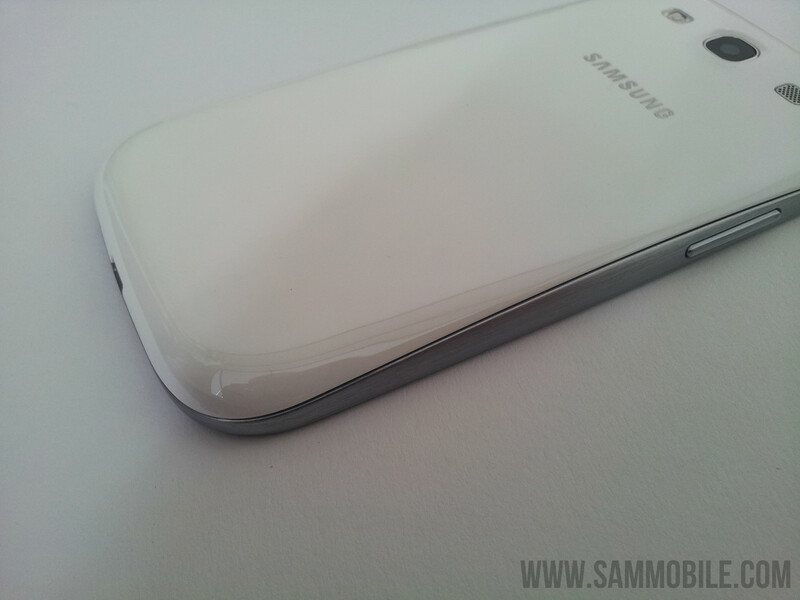 About the drop test I spent a year with my SGS II and I accidentally dropped it 3 times, with a cover there is not a single scratch on my old phone. The new one hasn’t seen a drop yet and soon it will be wearing pretty much the same protection as the SGS II: Otterbox Commuter so I can have the peace of mind in case I accidentally drop it. + the photo sample is that weed plant 😛 ?? 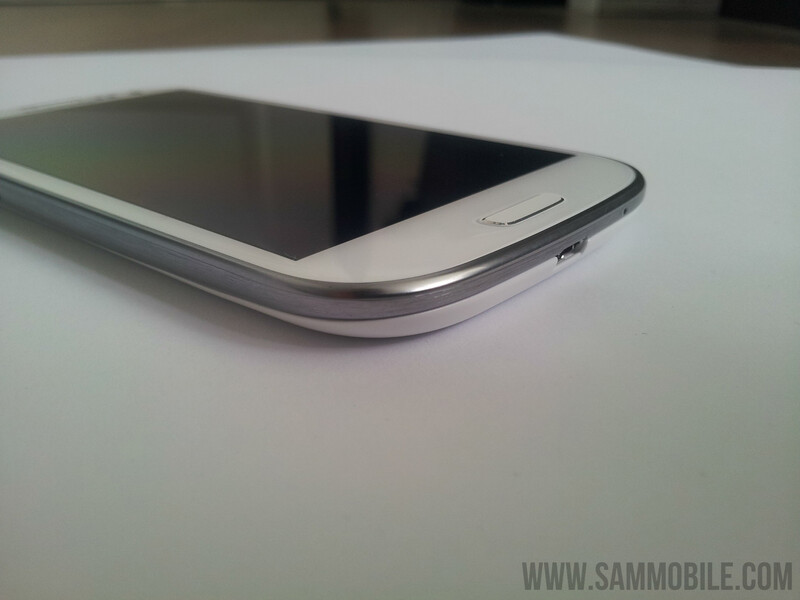 i only hate the fact that my s2 is stronger that the s3 QQ i mean look at the drop test ! i wouldnt be happy carrying that phone around all day! not with out looking after it !! 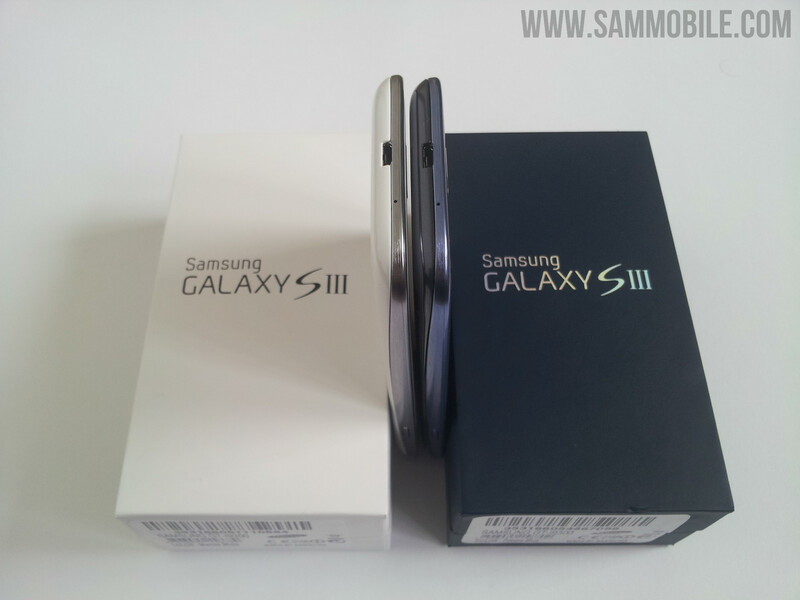 that wasnt a problem with my s2 nor was it a problem with s1 for that matter !! SIII will never beat SII. 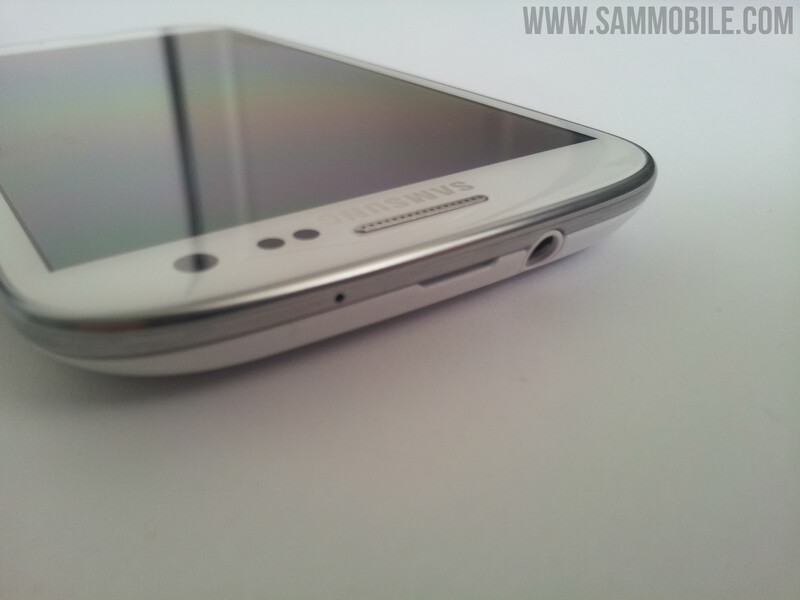 The first and foremost feature of a premium phone should be it, at least it should look premium. Specifications, latter.